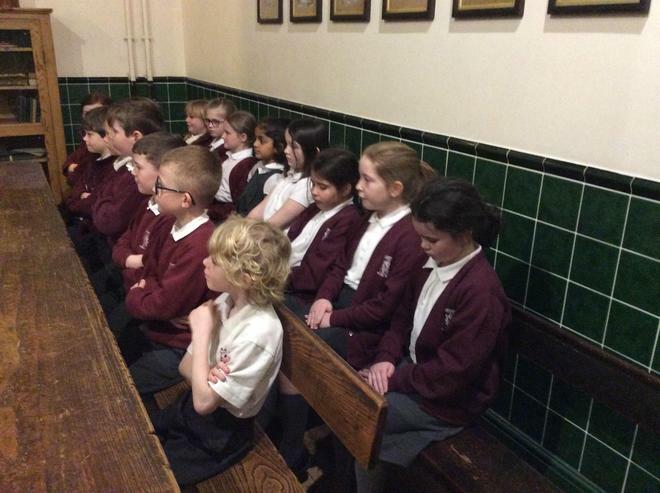 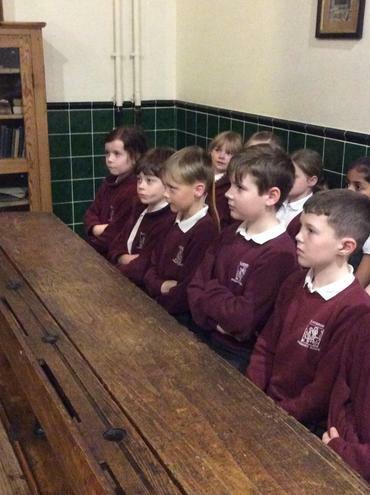 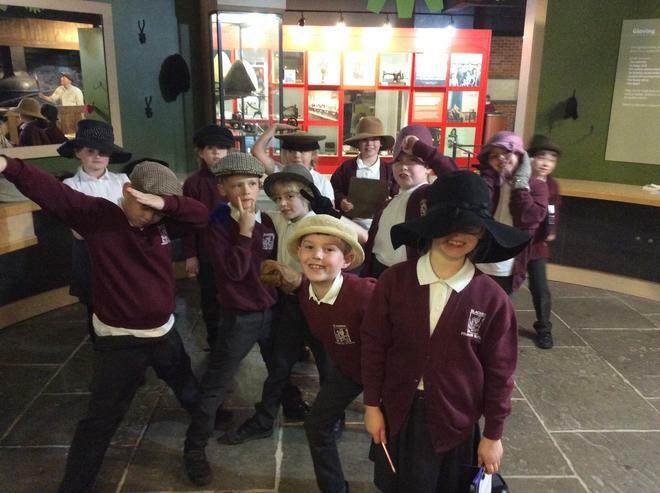 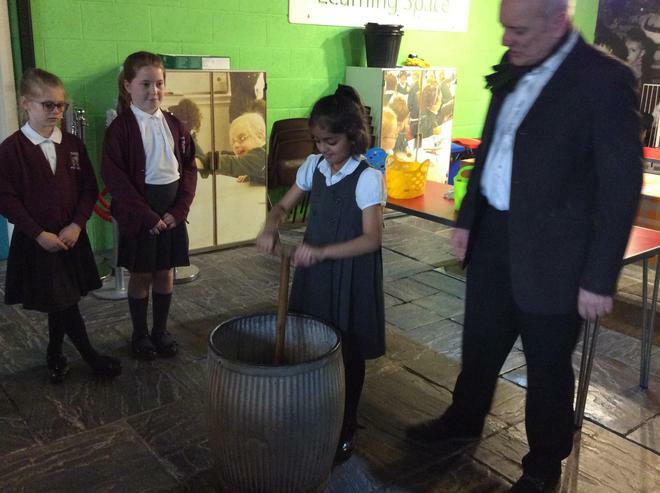 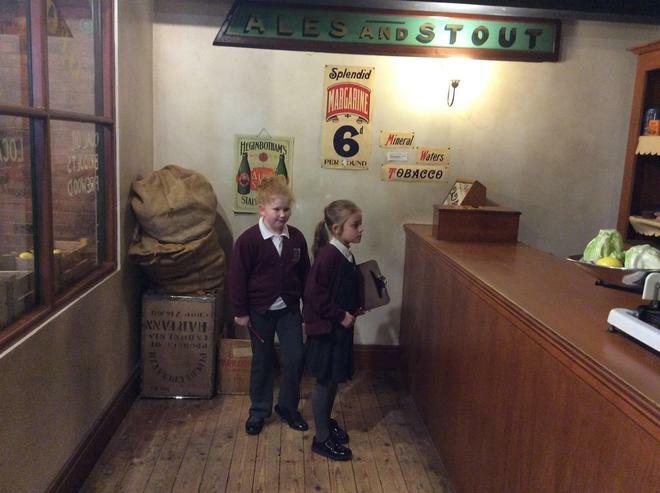 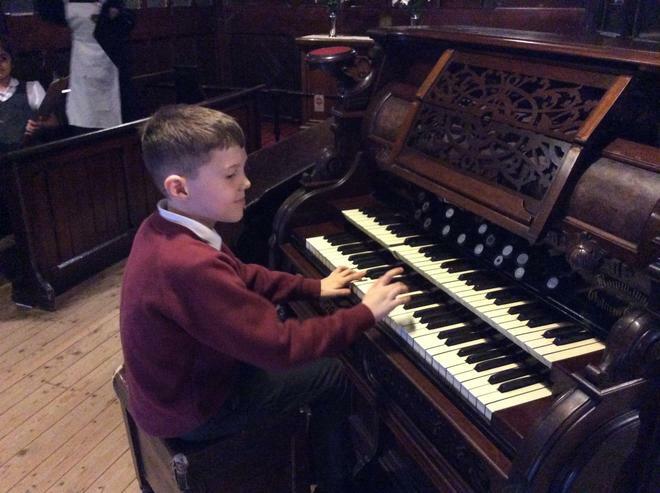 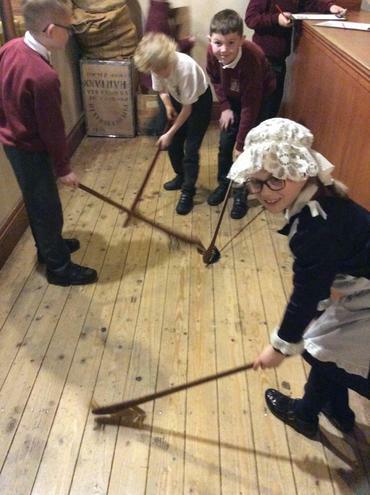 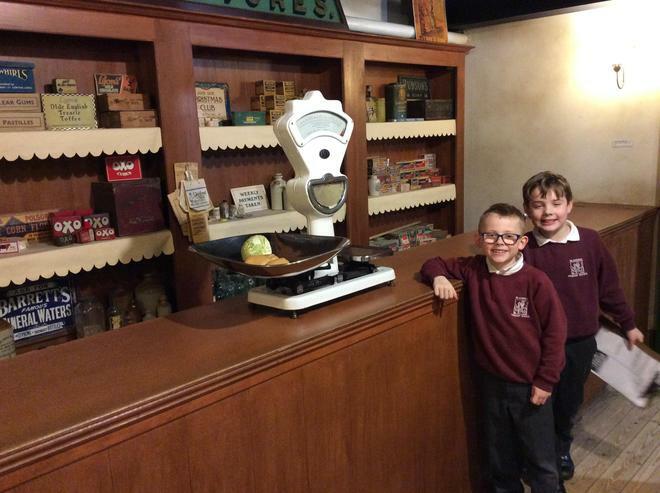 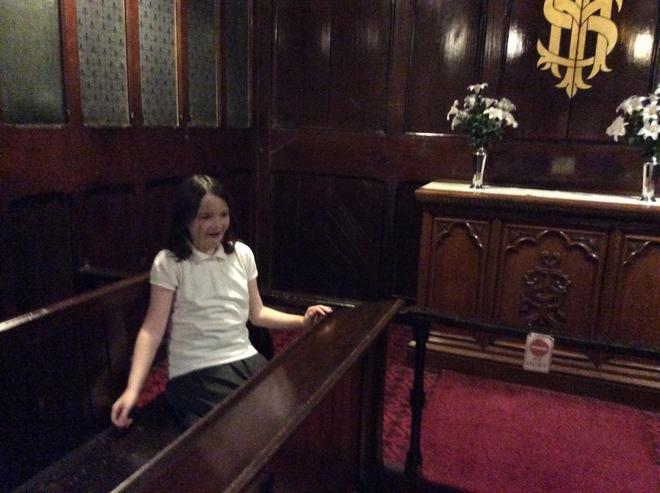 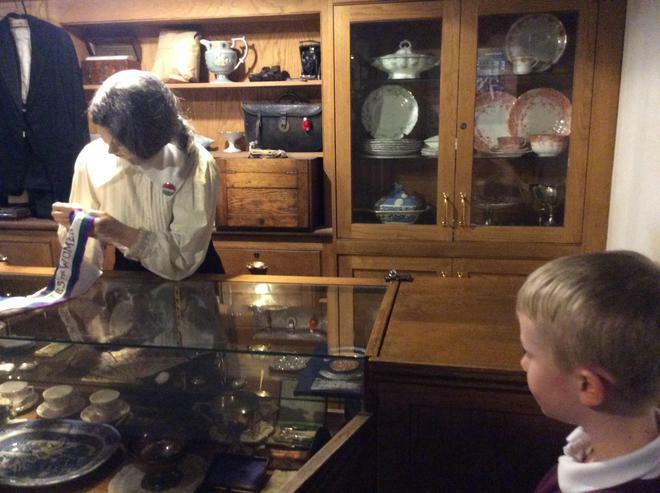 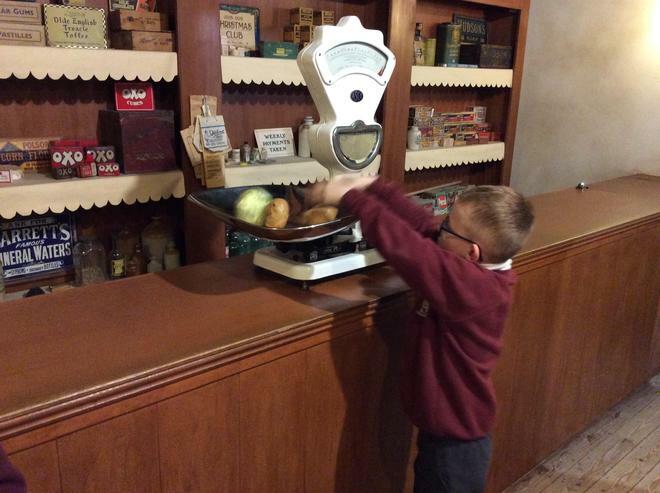 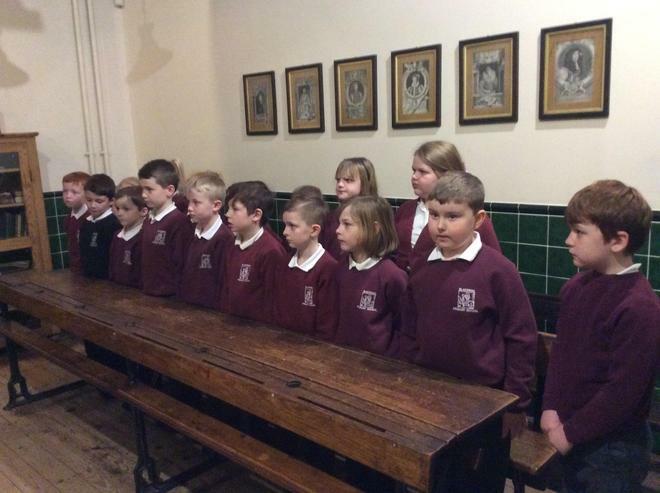 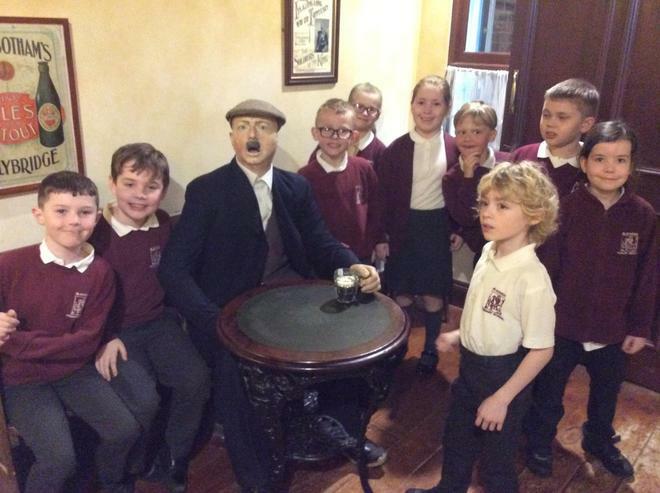 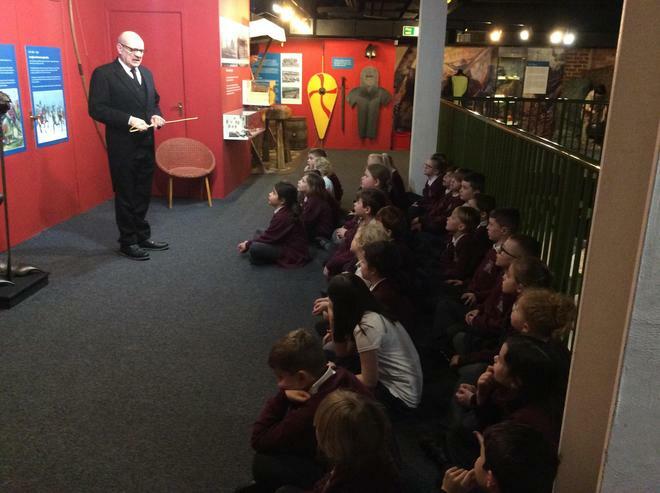 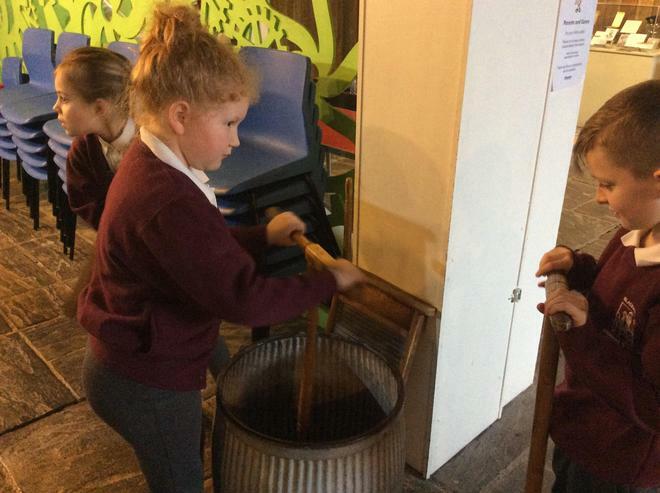 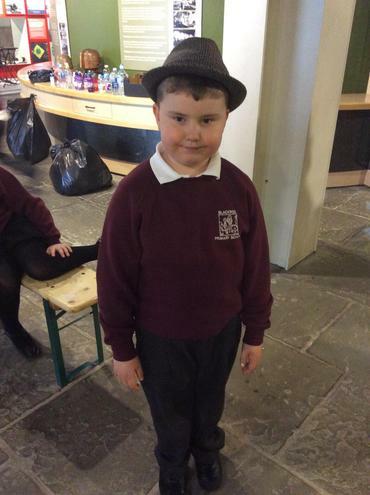 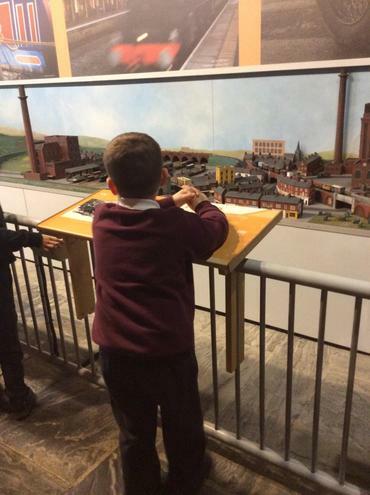 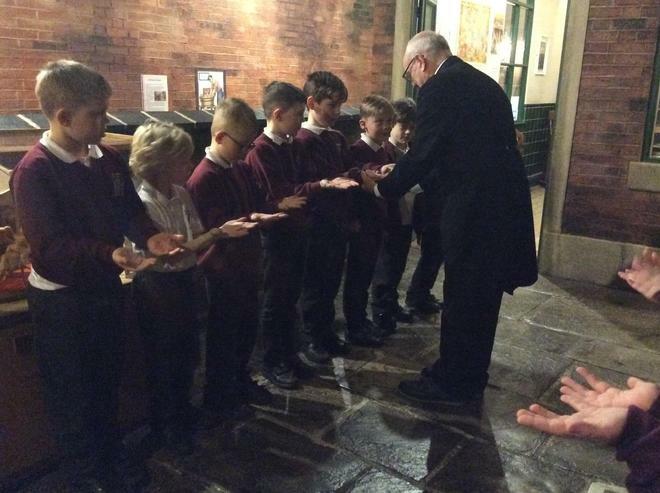 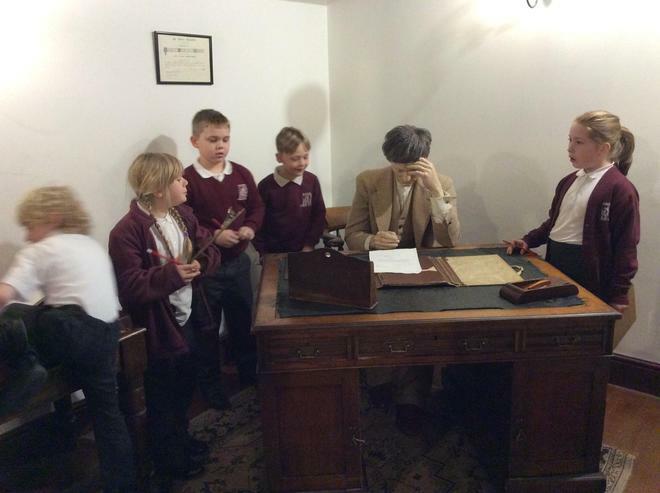 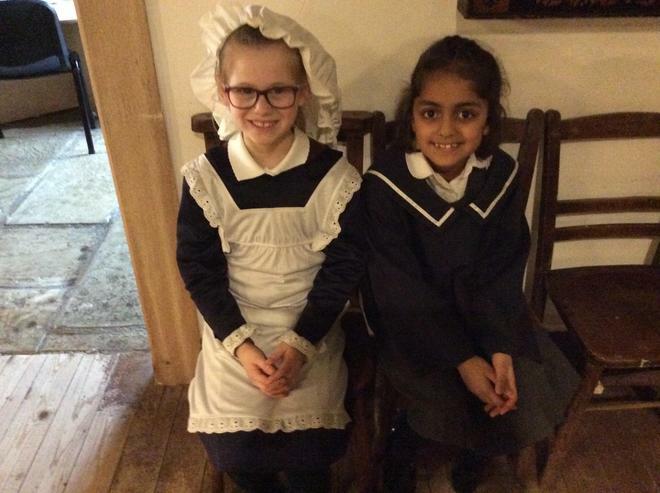 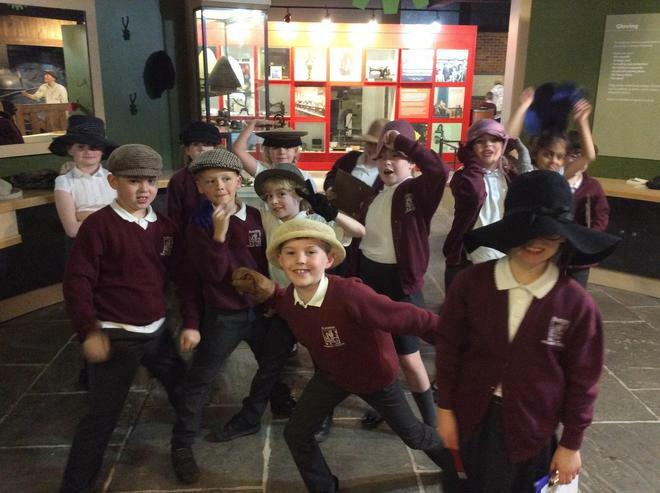 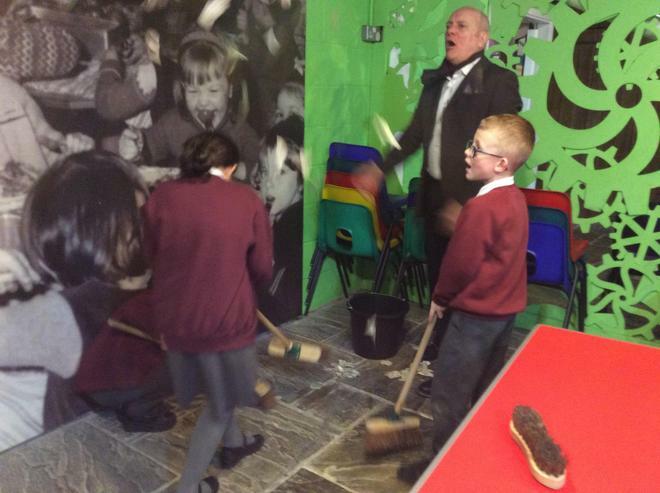 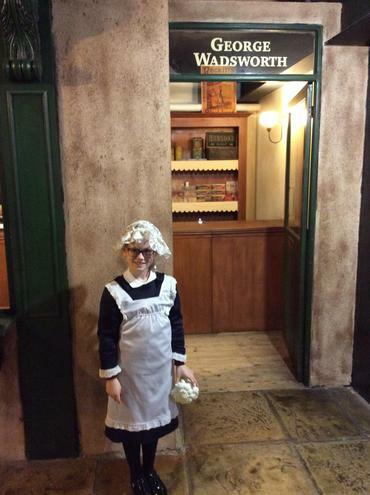 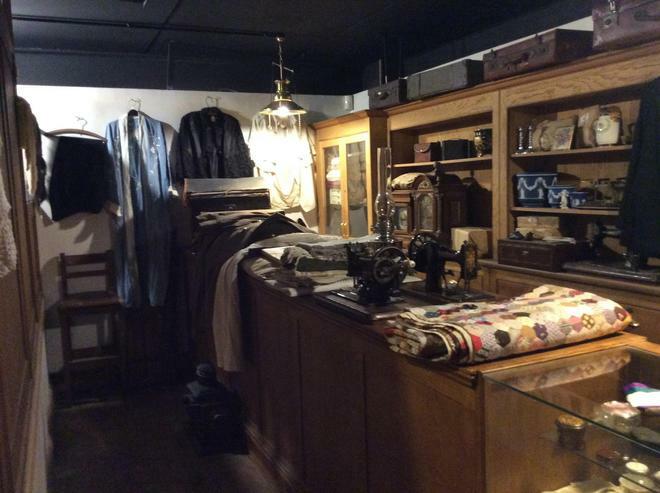 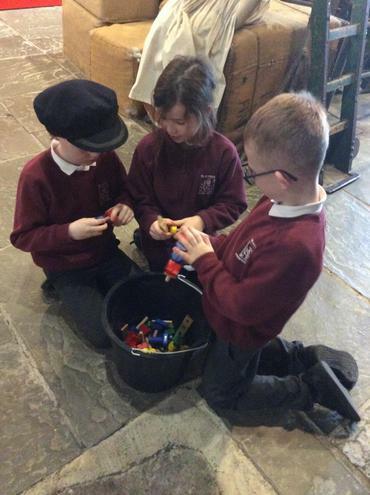 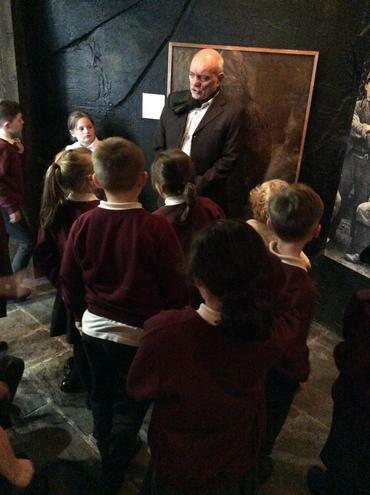 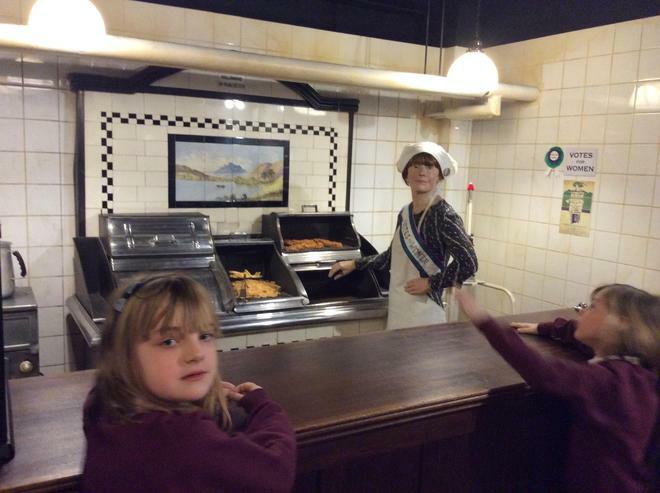 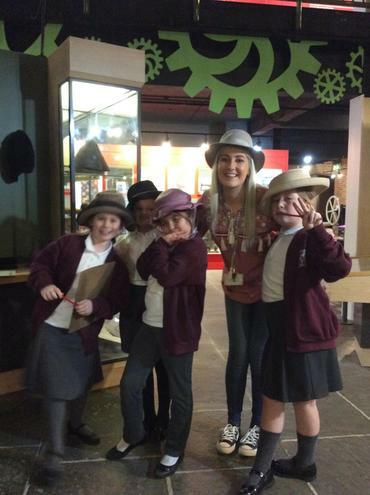 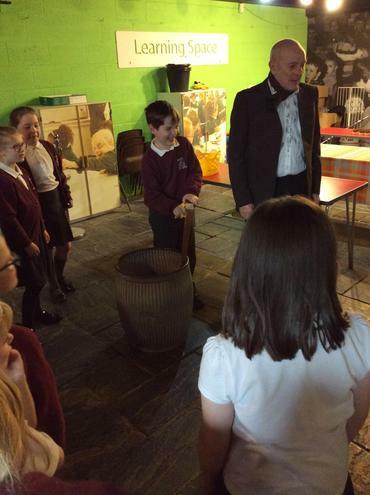 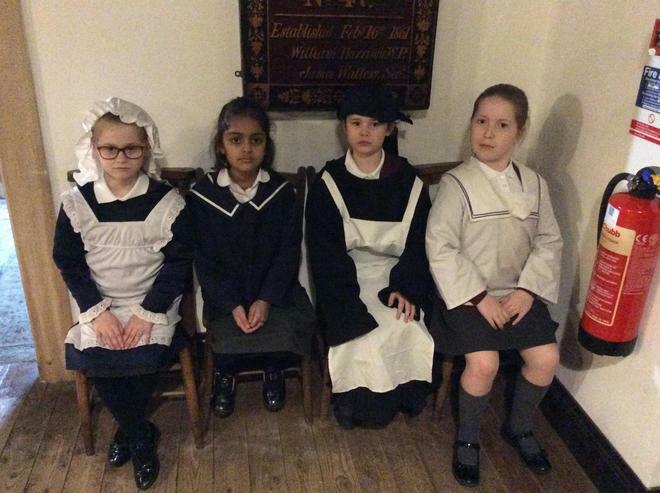 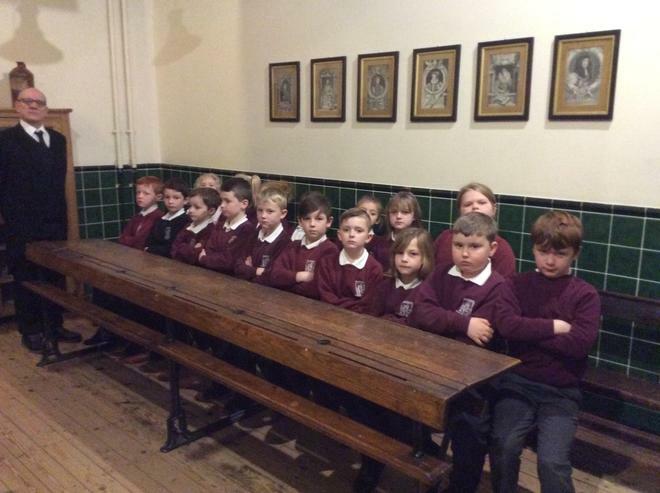 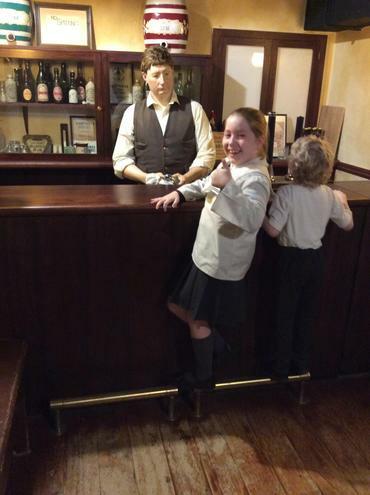 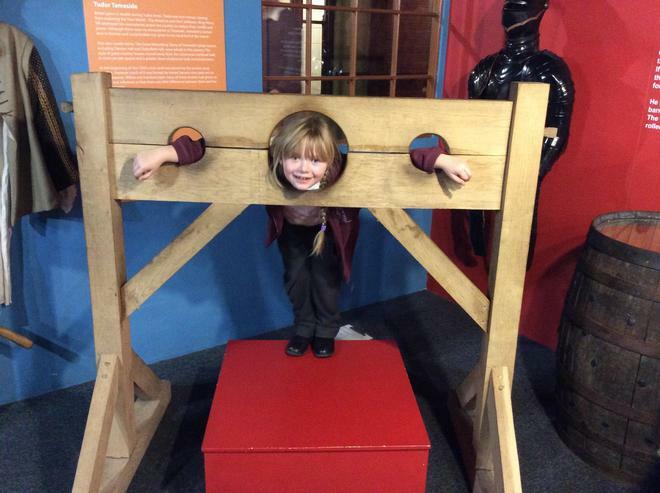 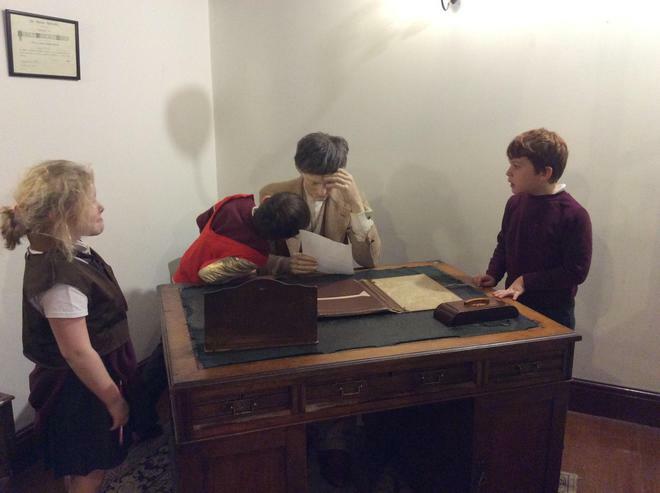 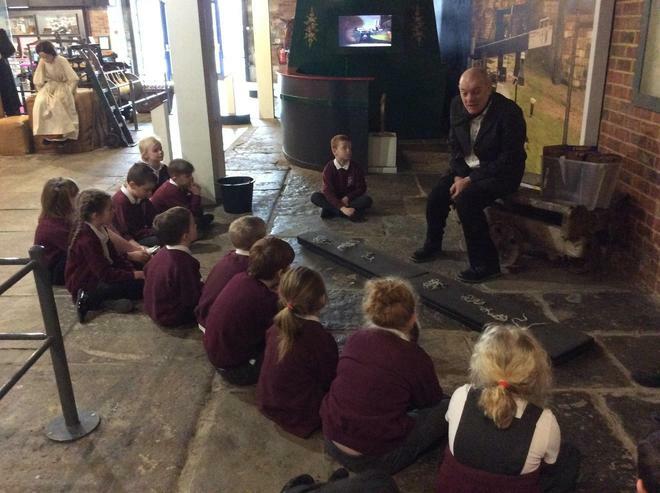 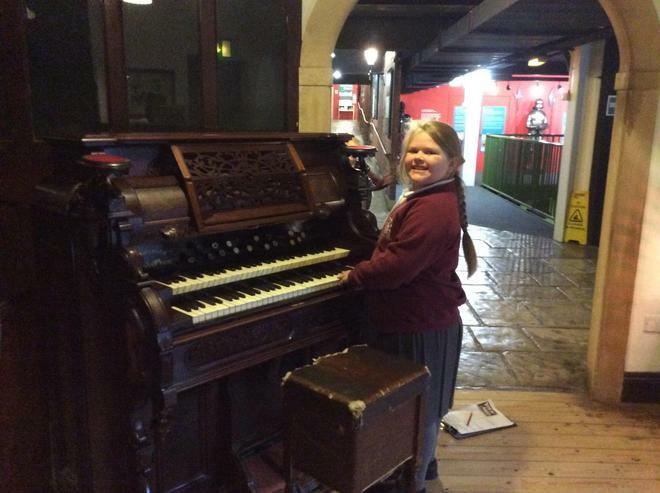 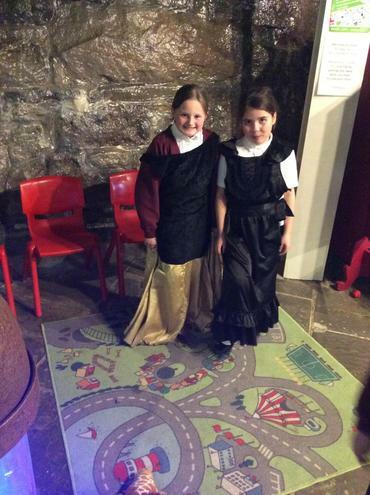 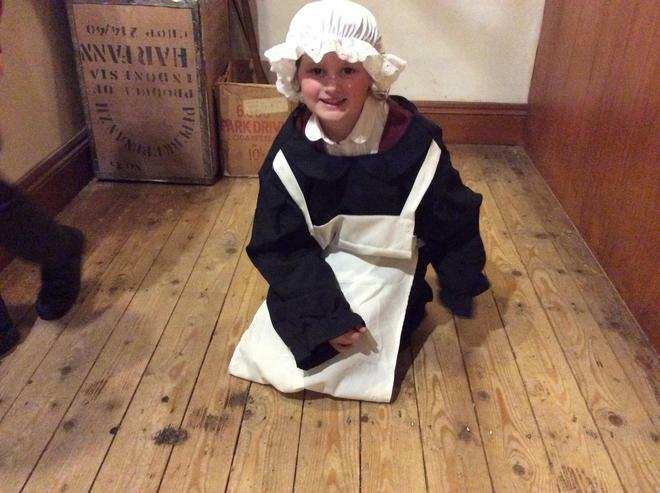 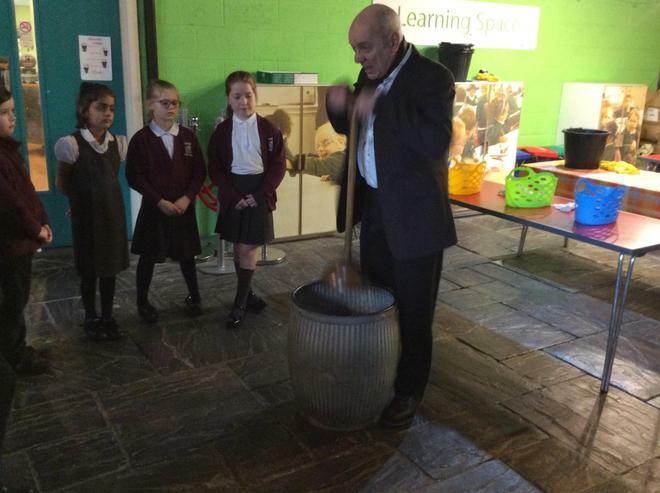 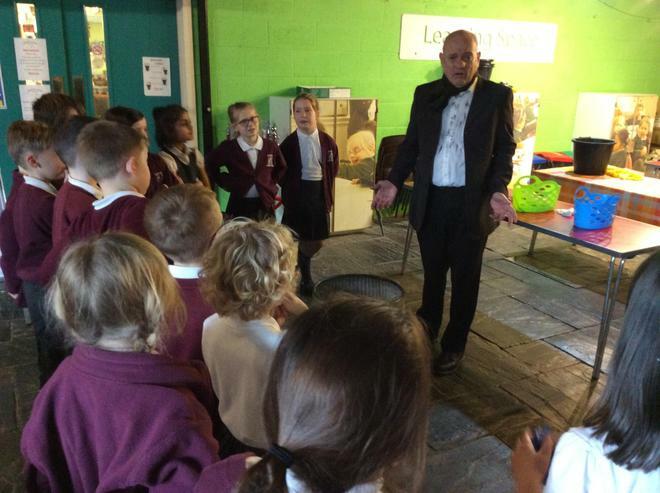 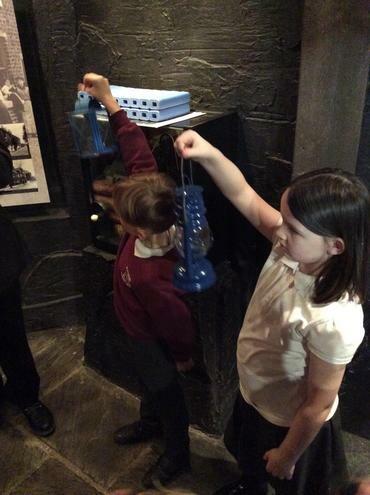 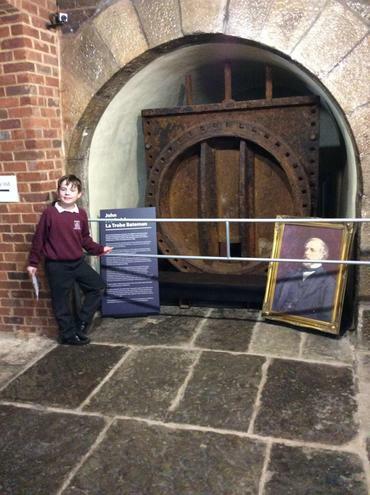 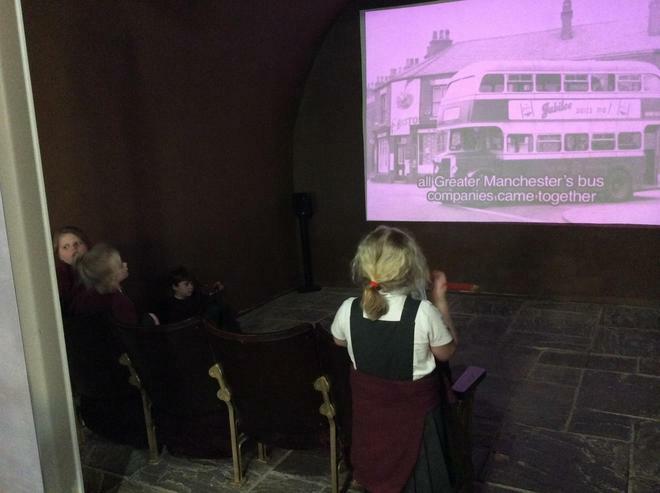 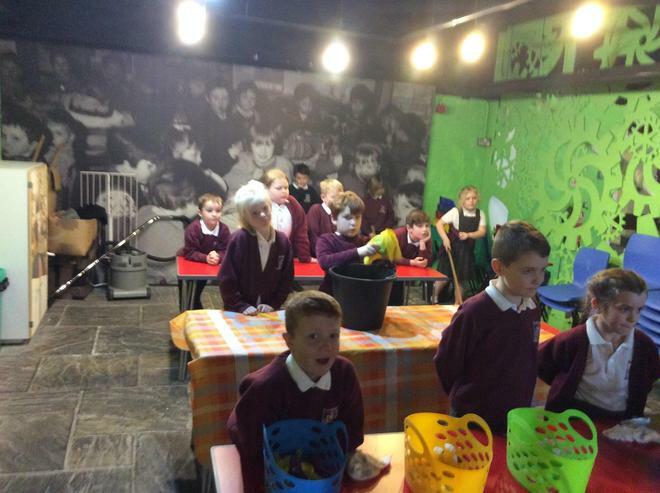 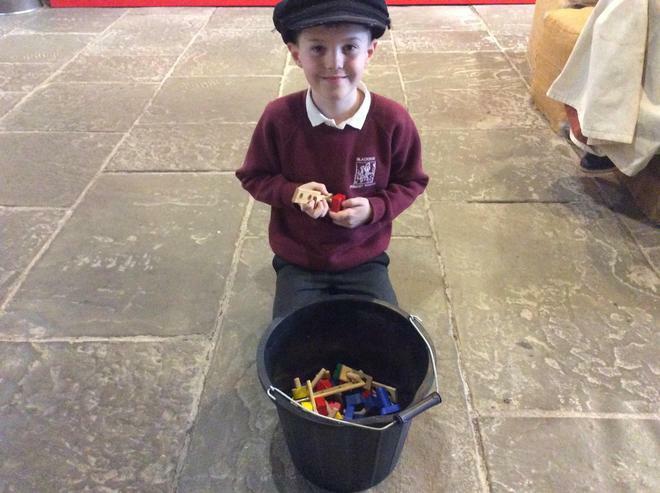 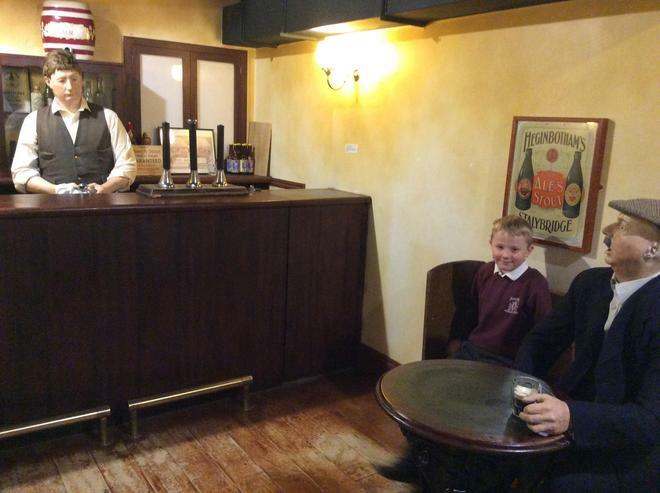 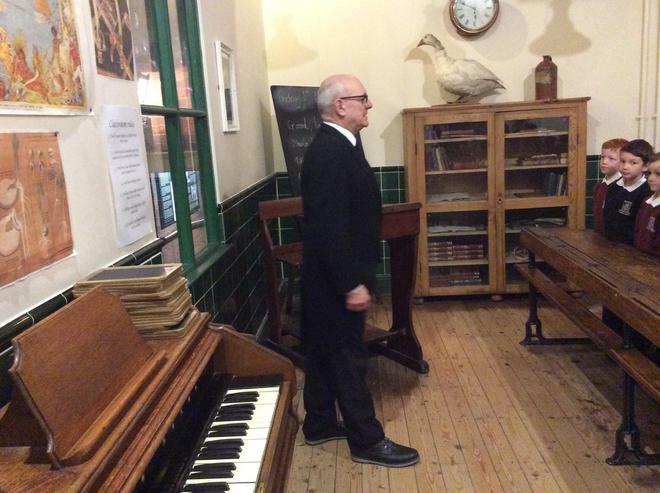 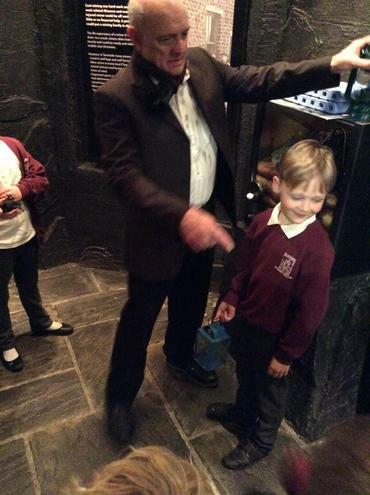 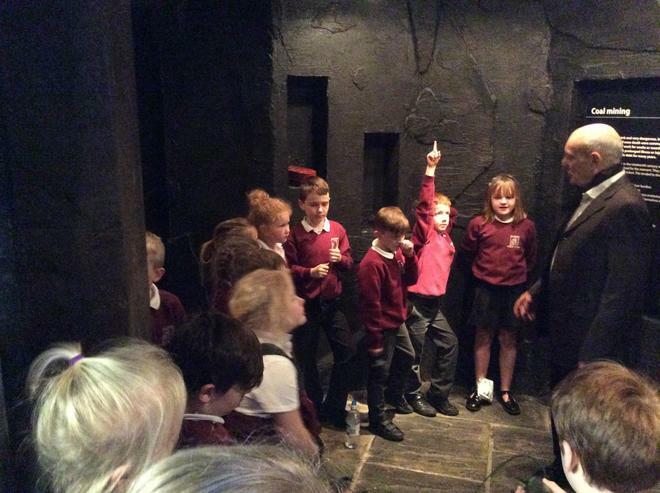 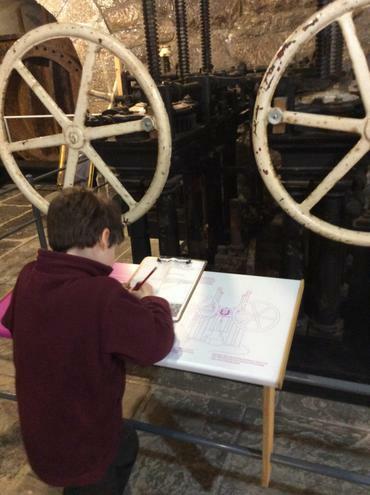 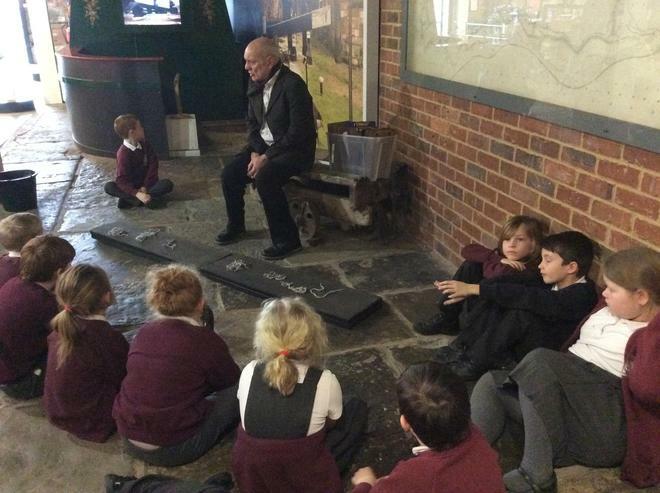 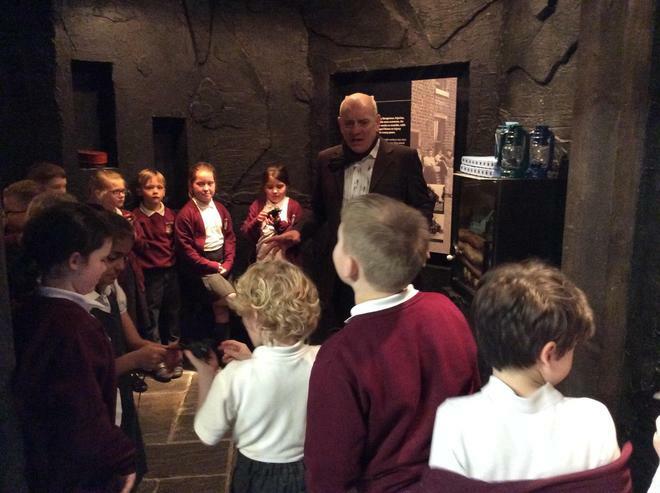 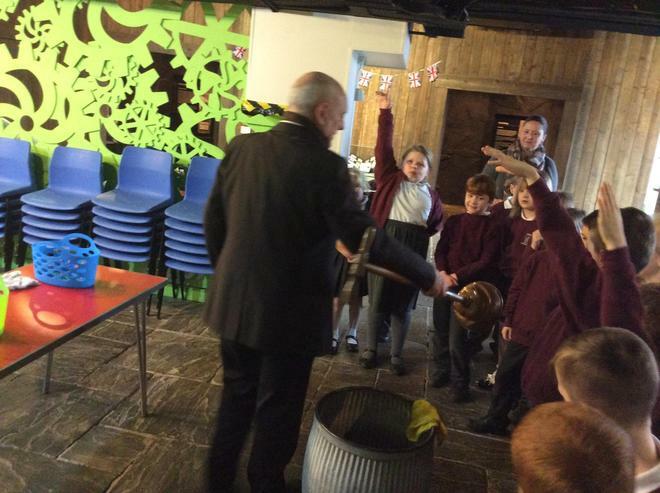 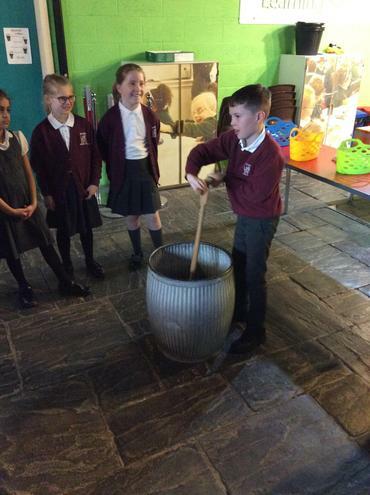 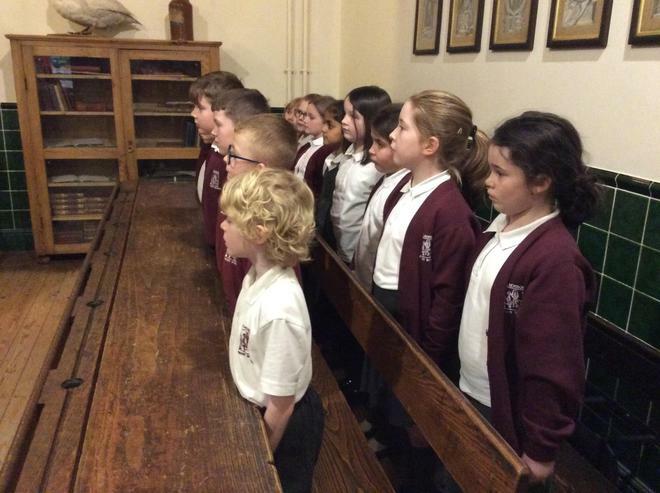 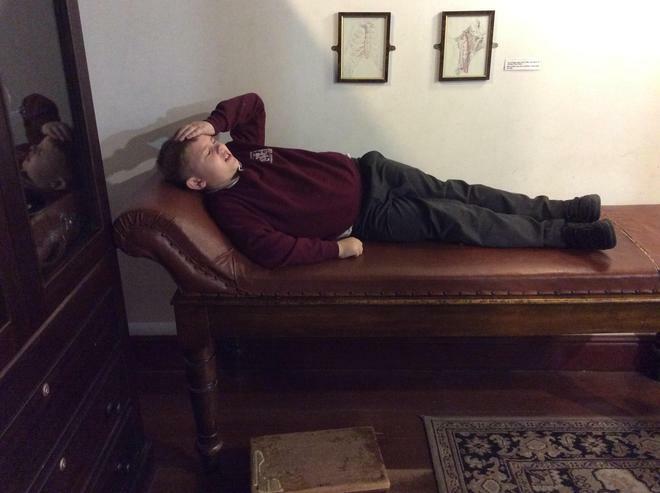 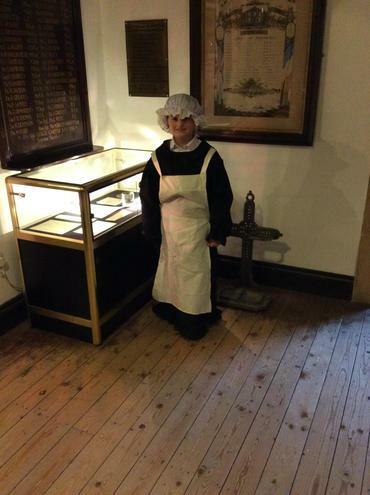 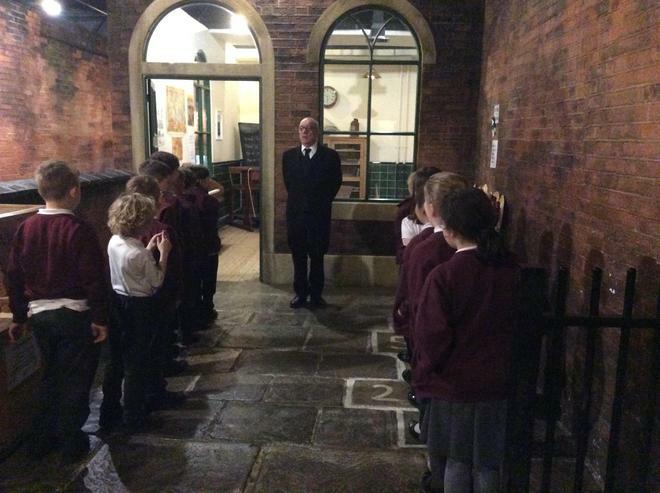 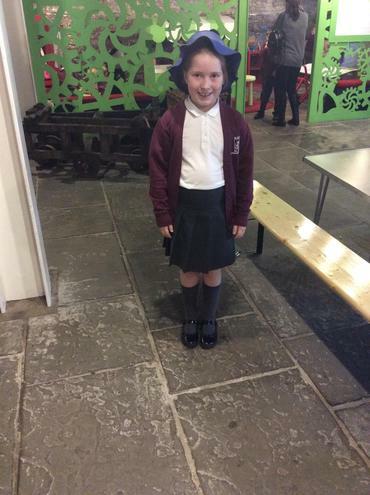 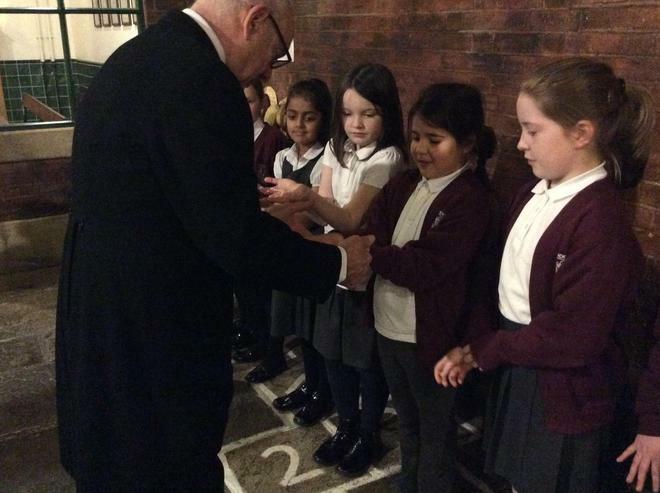 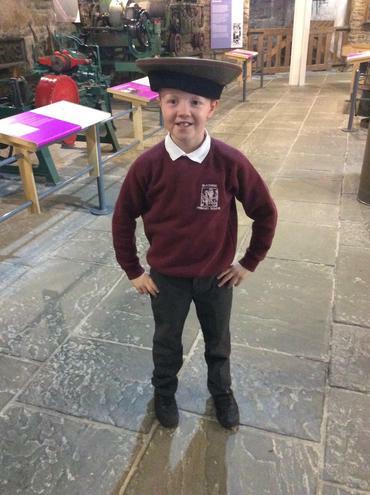 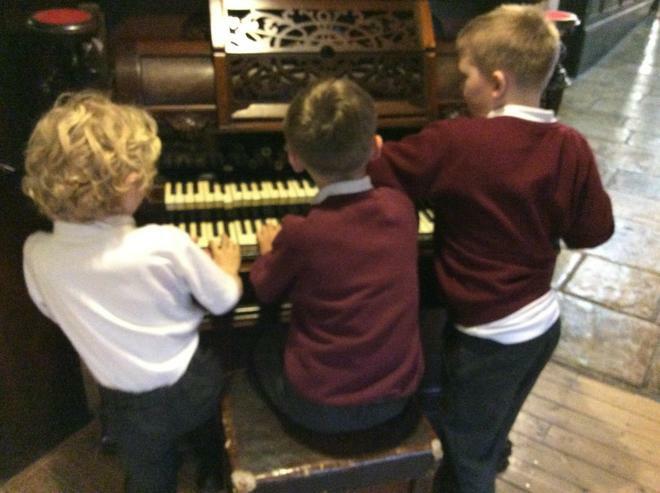 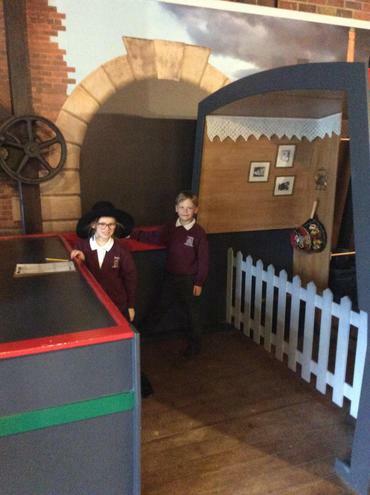 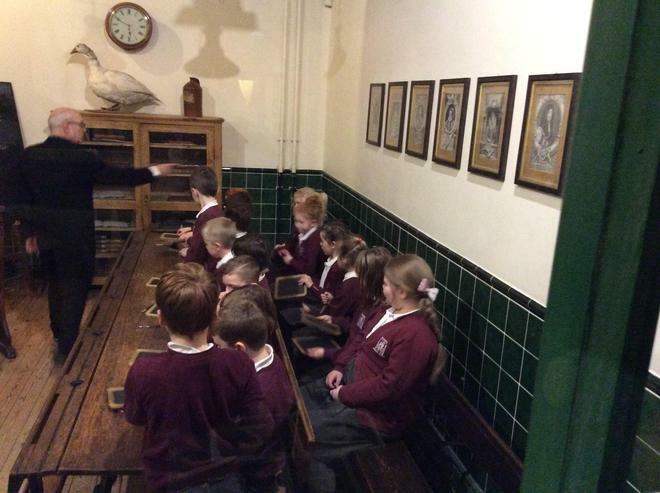 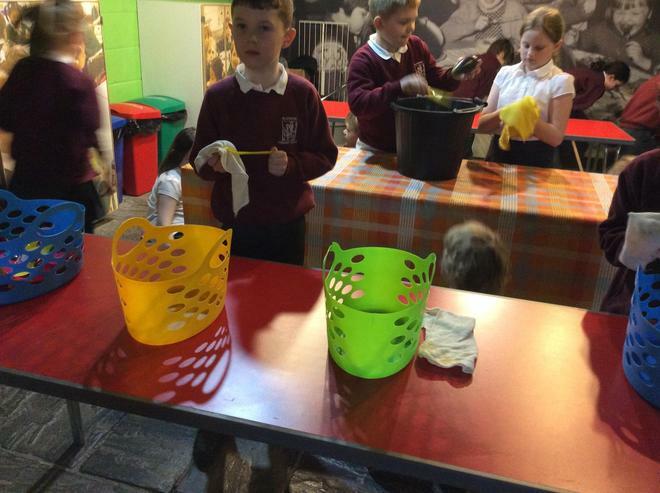 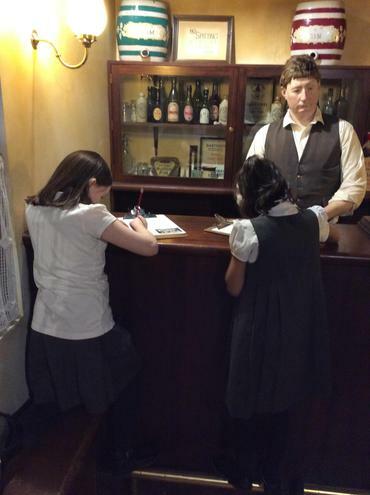 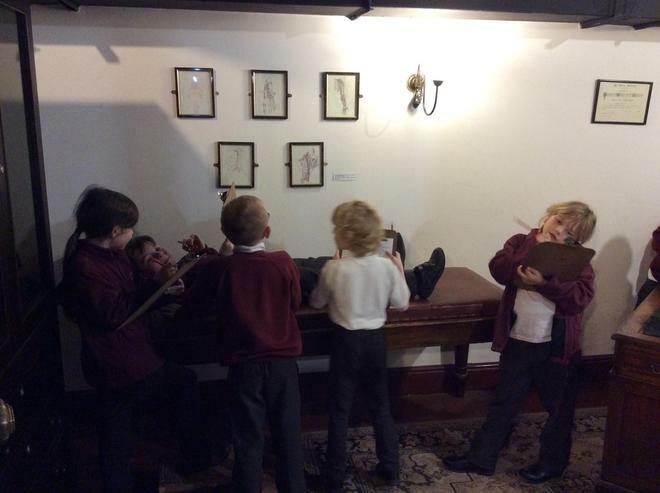 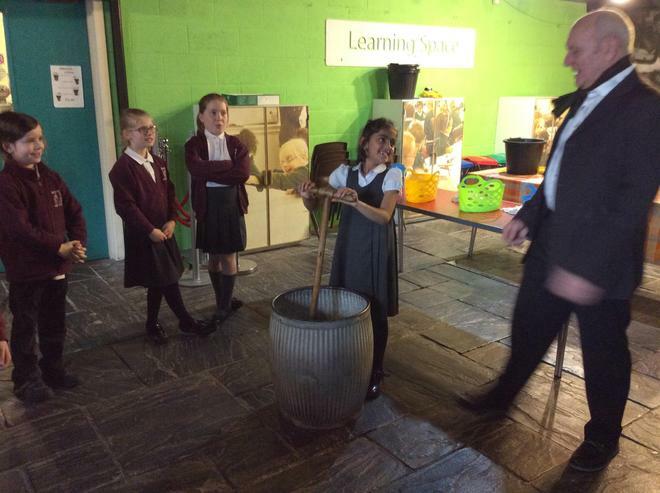 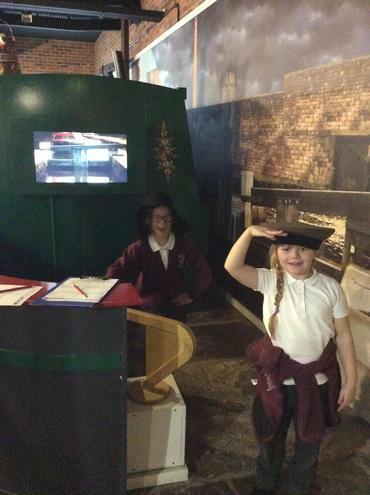 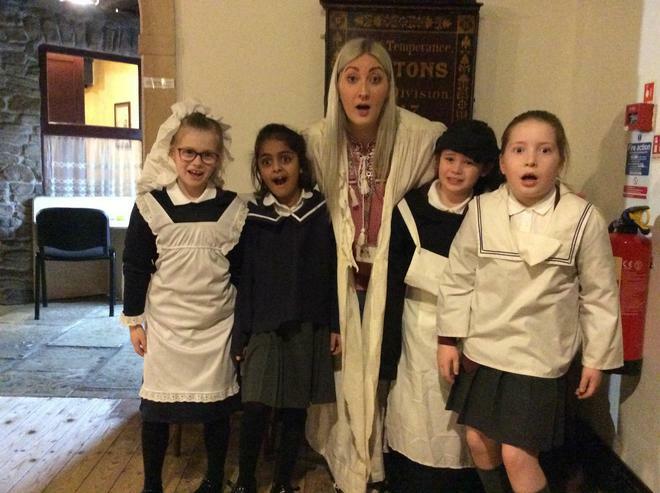 Portland Basin Museum- Victorian trip. 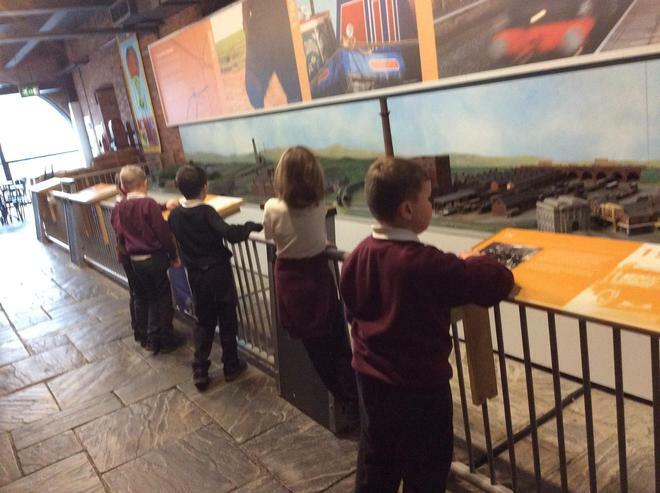 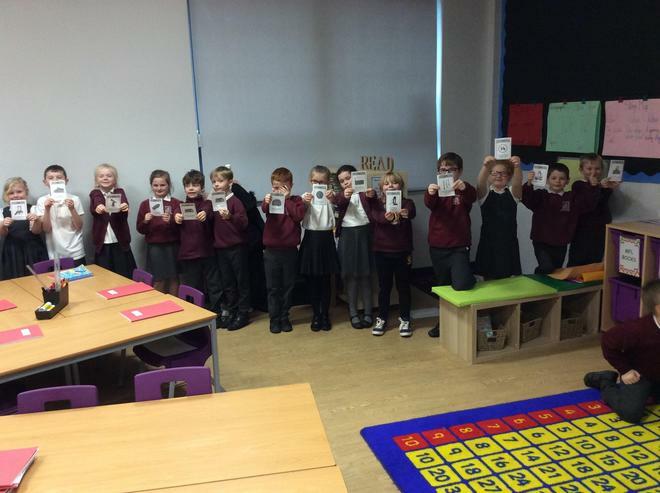 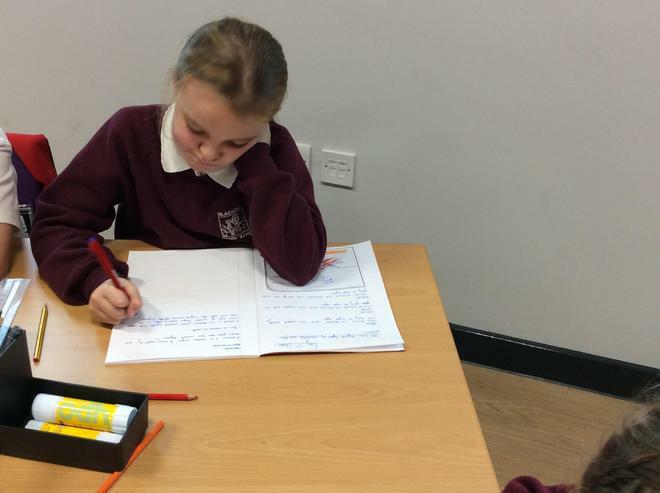 We have been creating a timeline of events that happened in the Victorian era and have been looking closely at the important inventions. 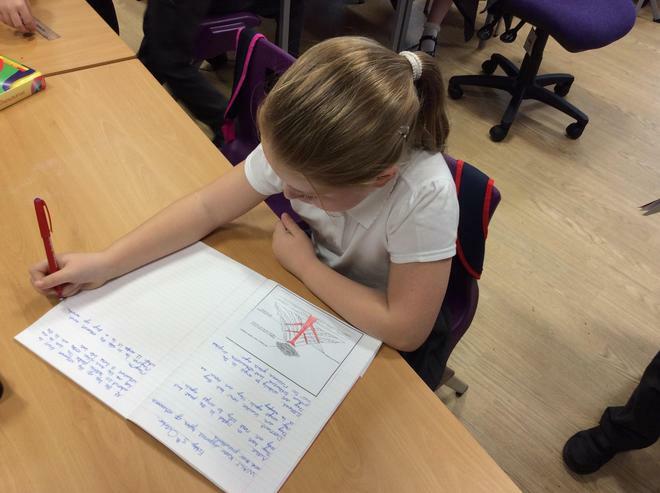 We are also researching inventions that have helped shape our today. 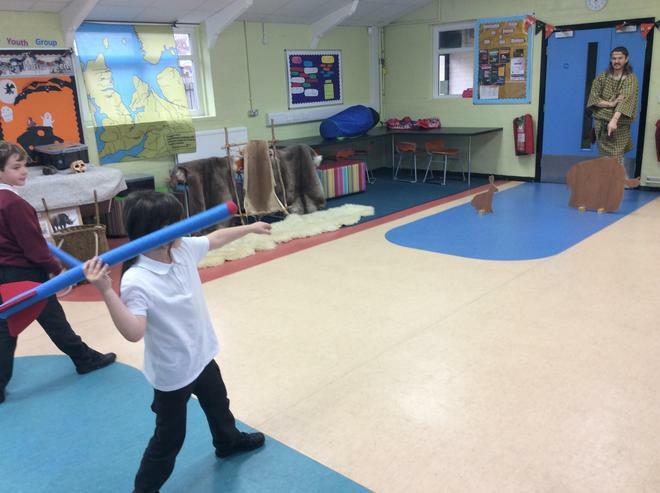 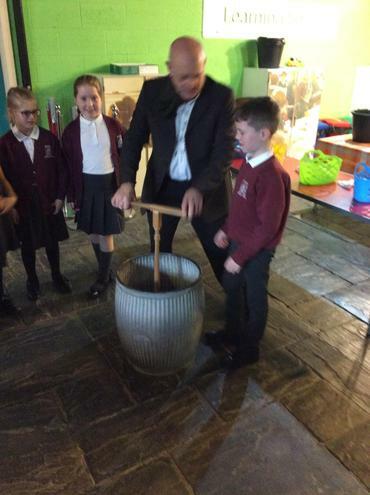 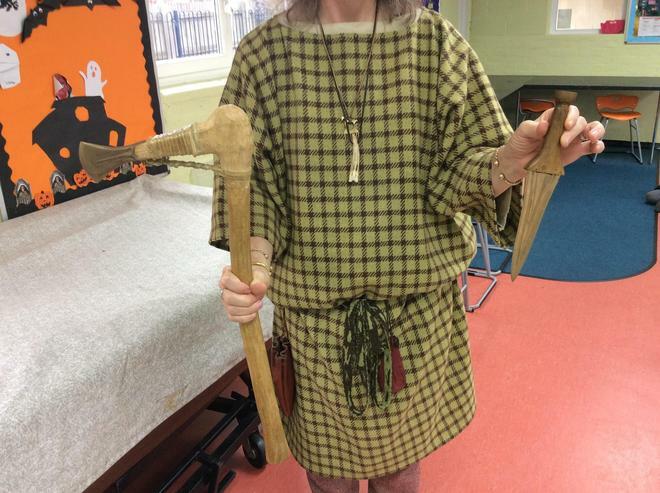 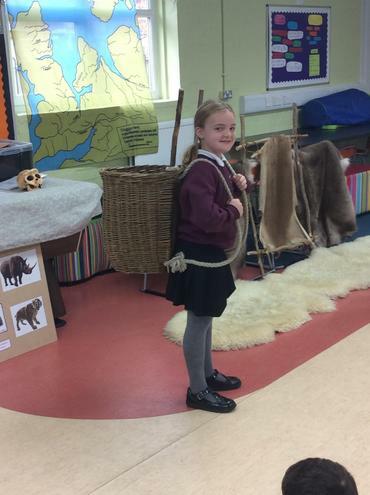 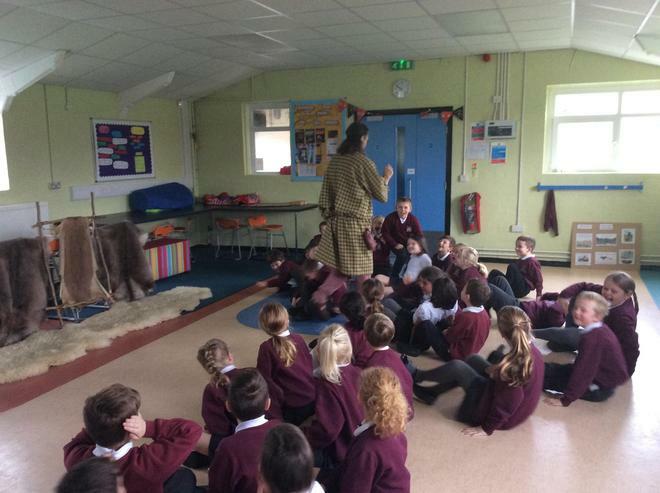 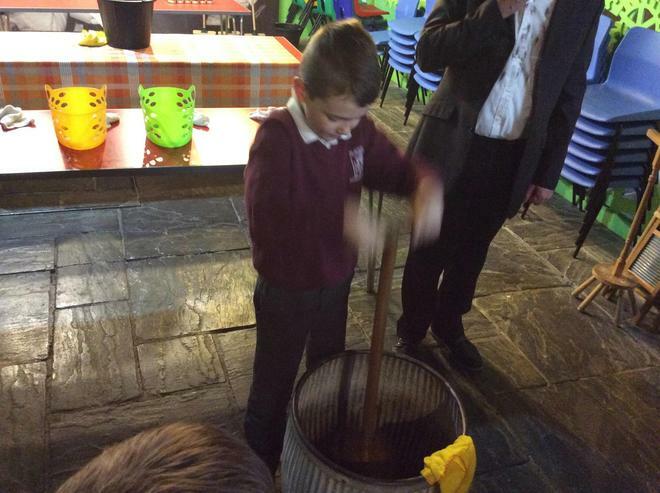 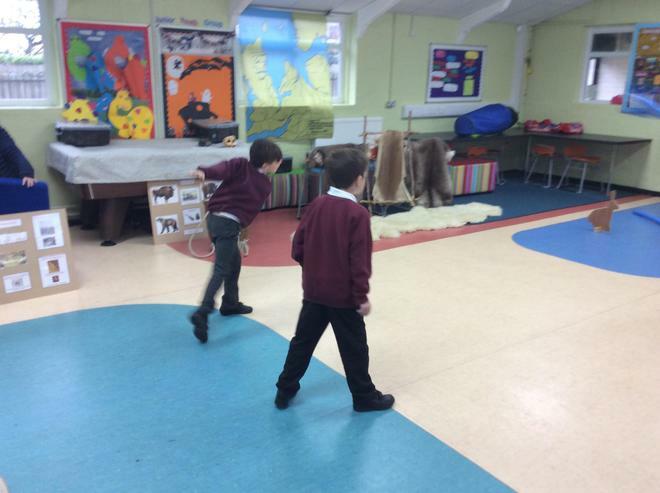 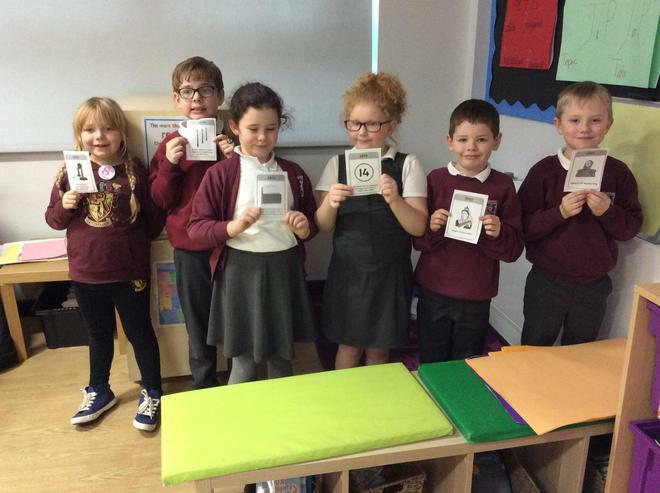 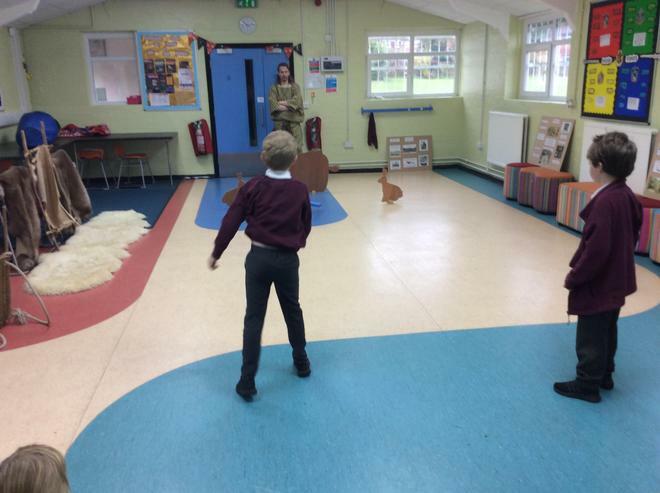 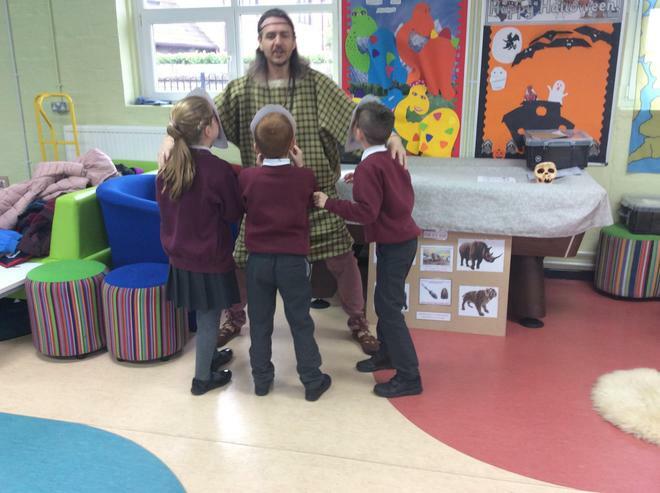 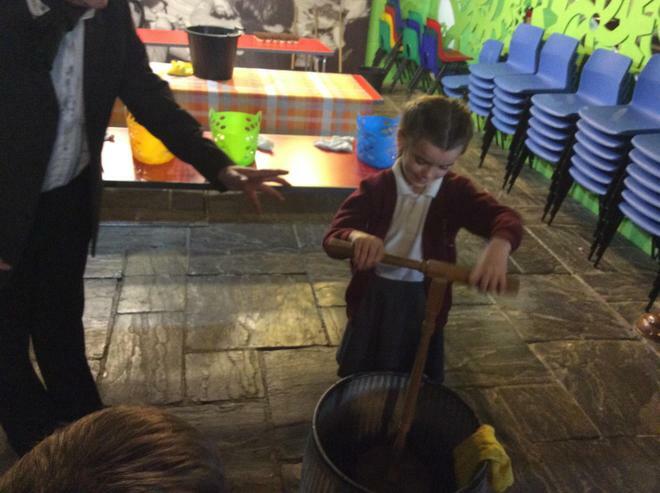 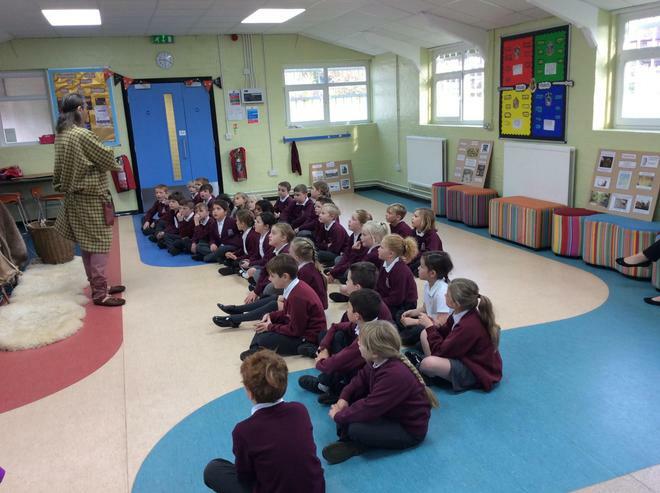 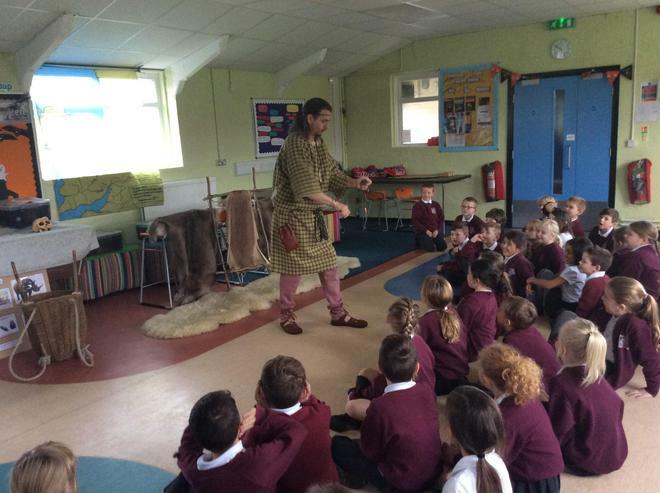 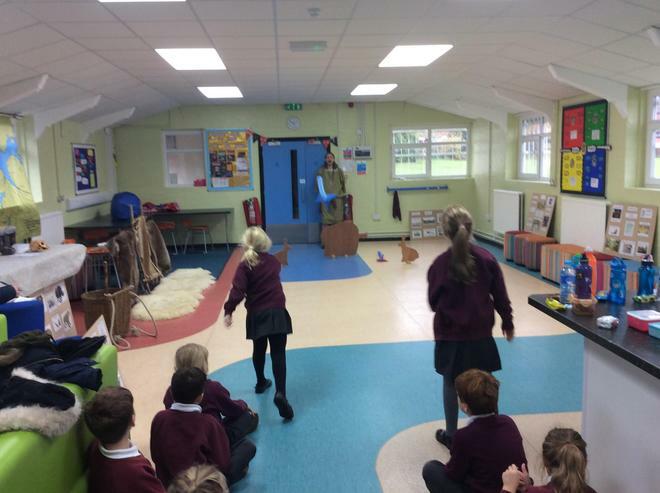 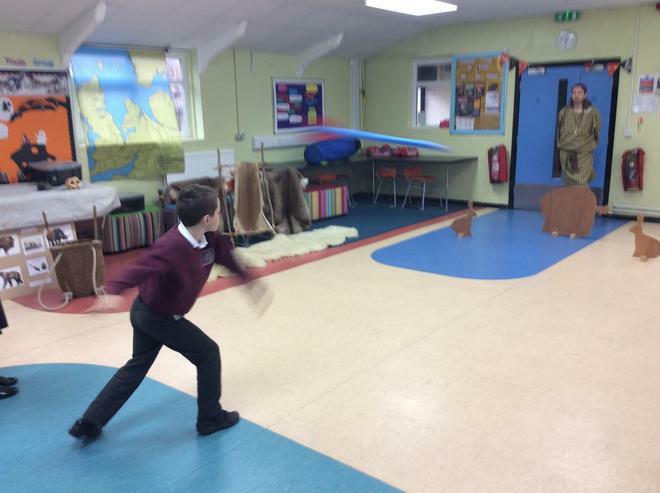 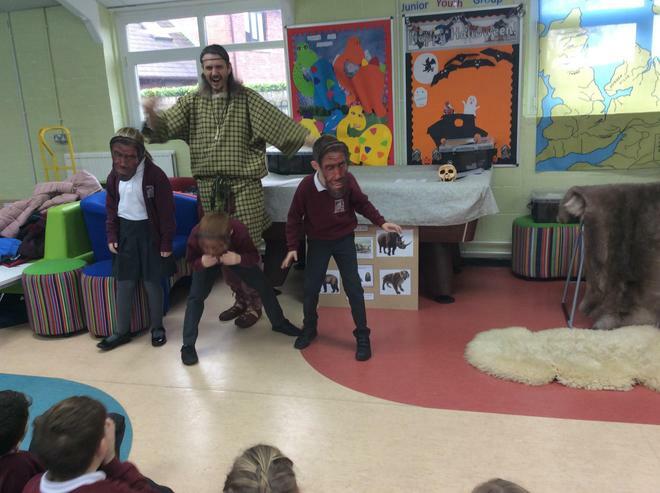 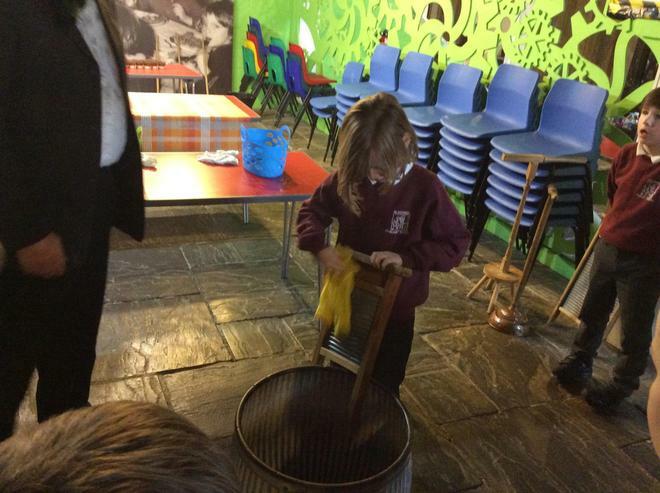 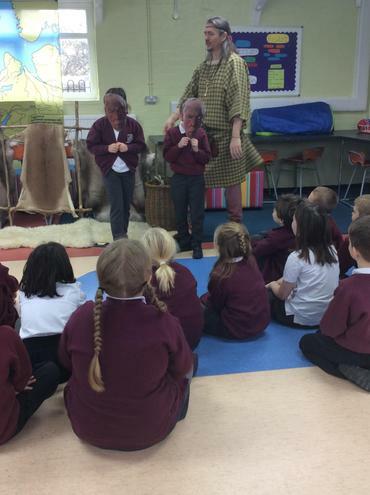 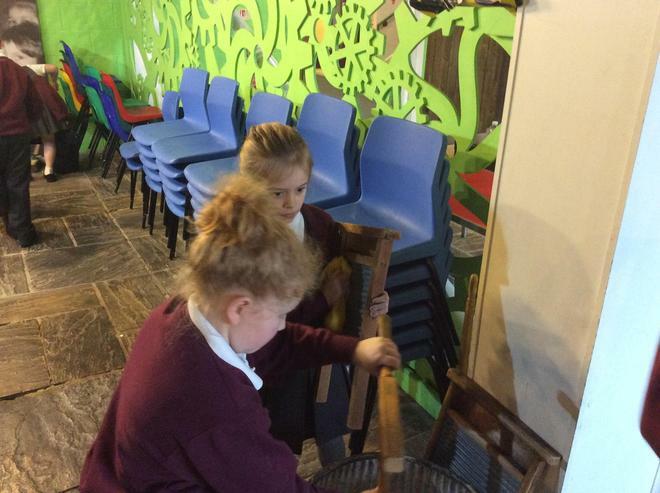 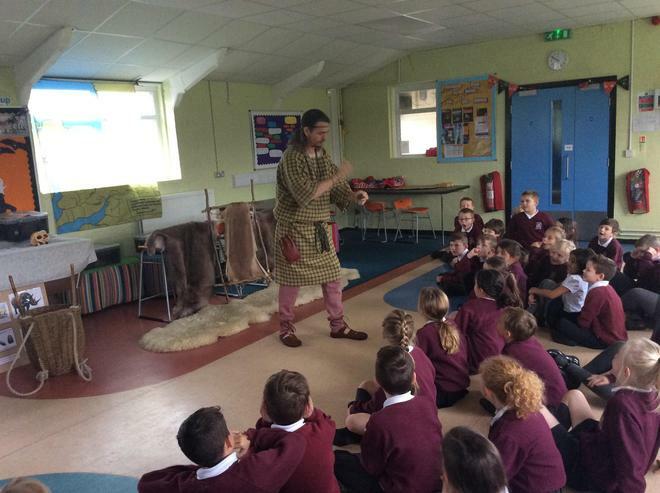 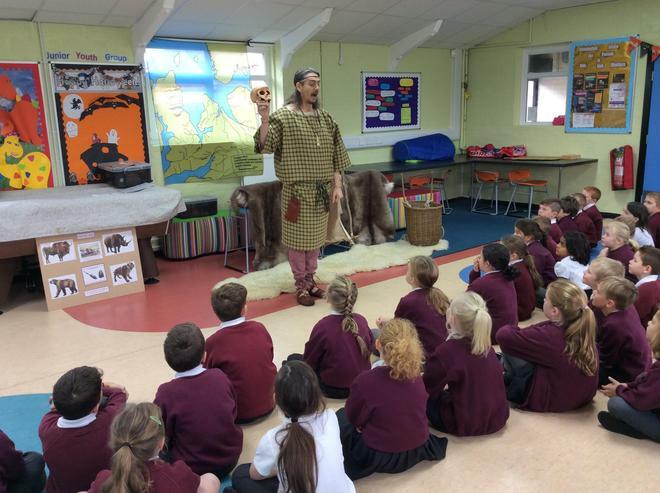 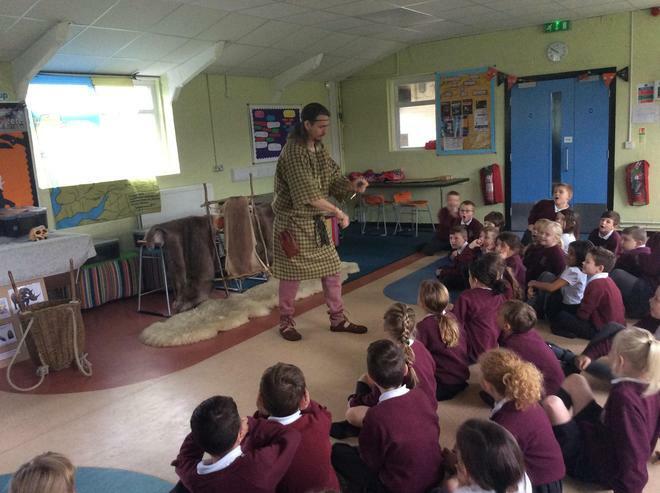 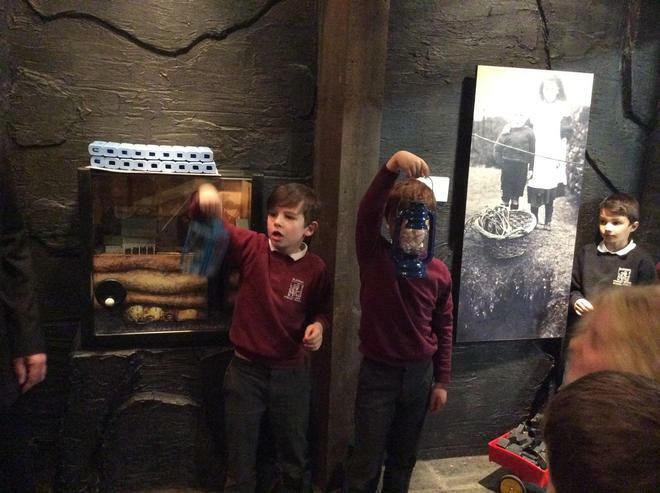 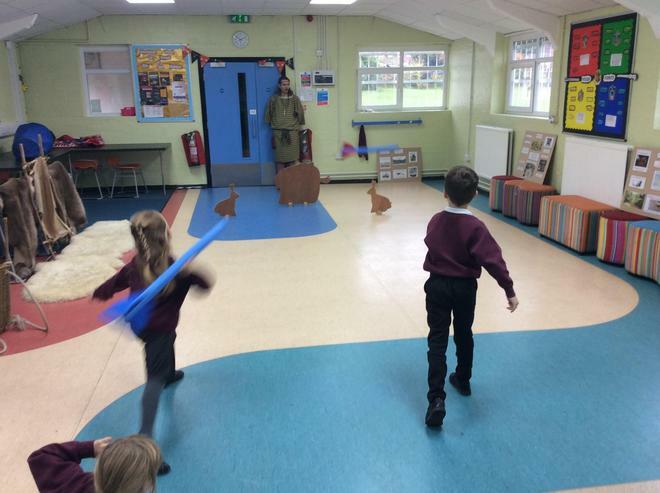 We had a great day at our Stone Age to Iron Age workshop. 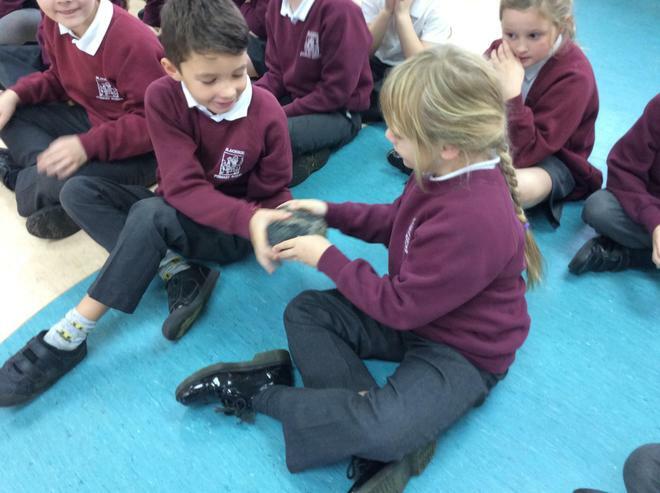 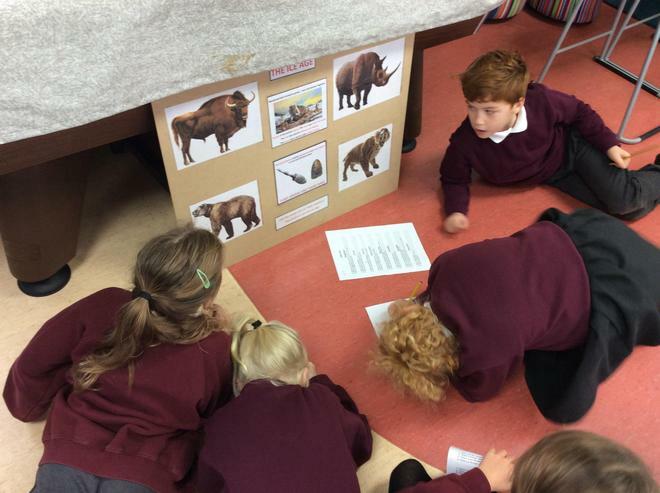 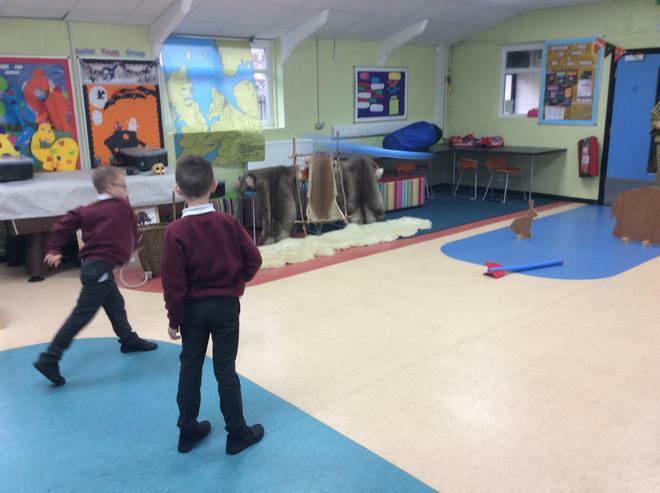 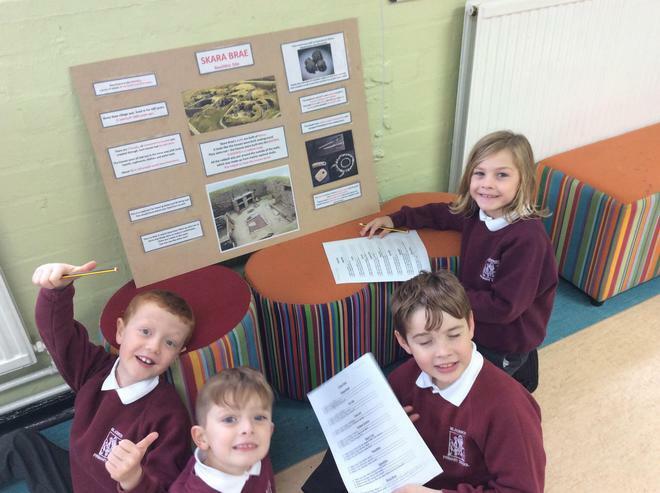 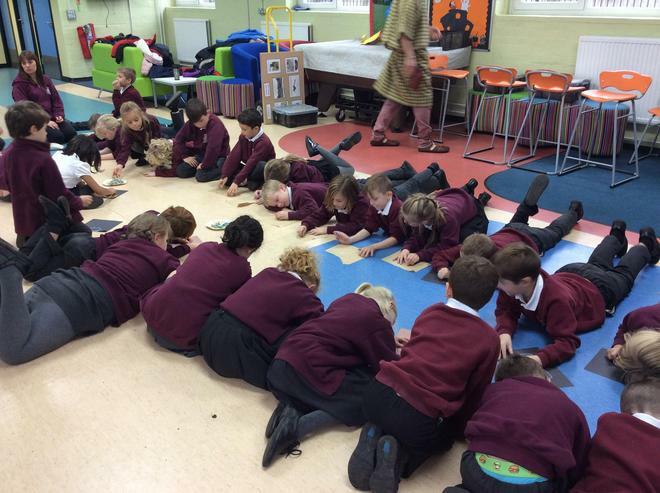 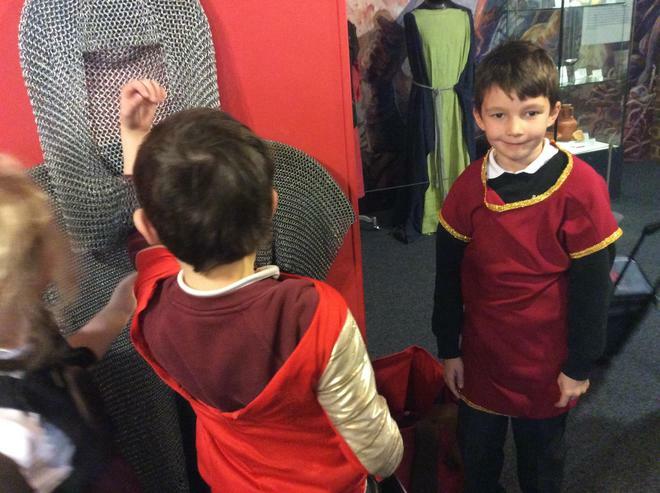 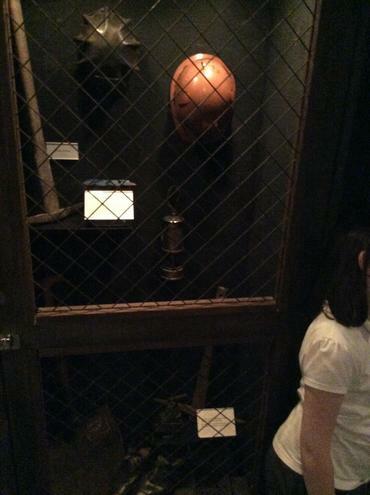 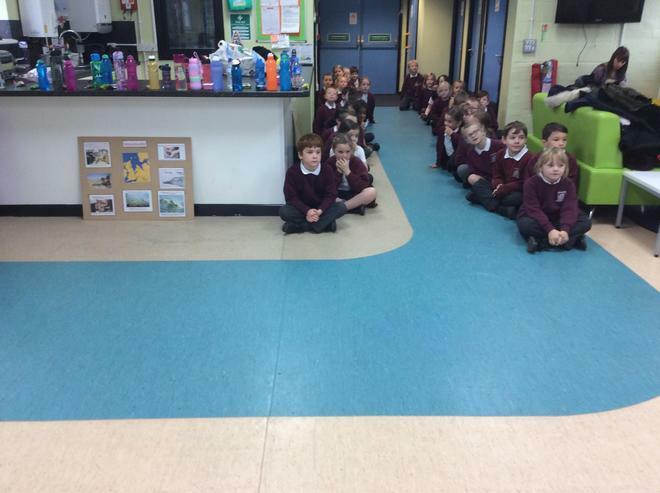 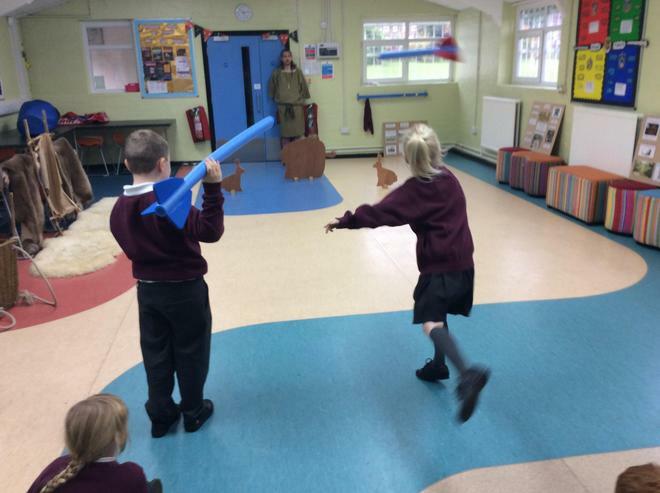 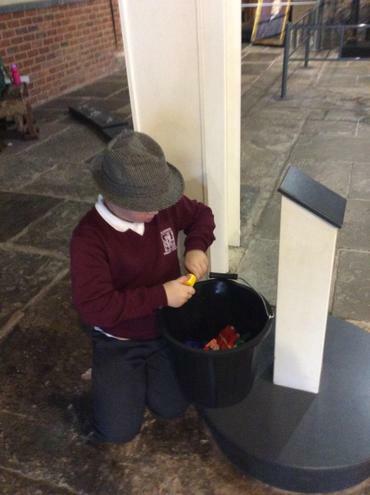 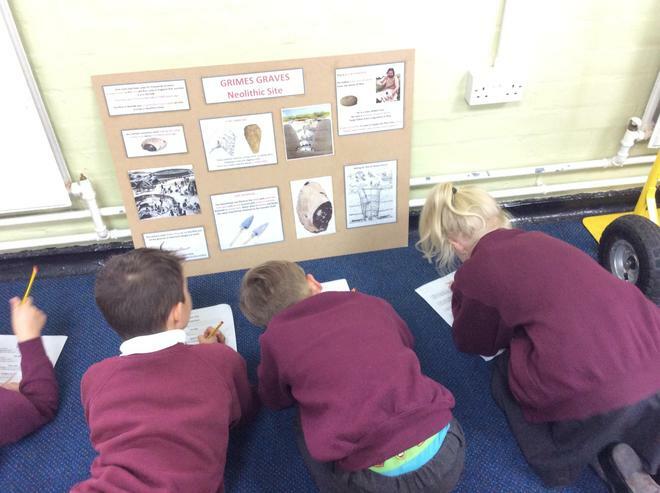 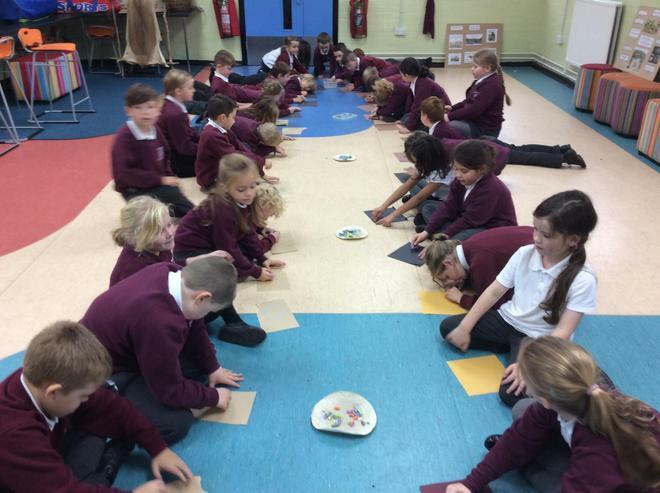 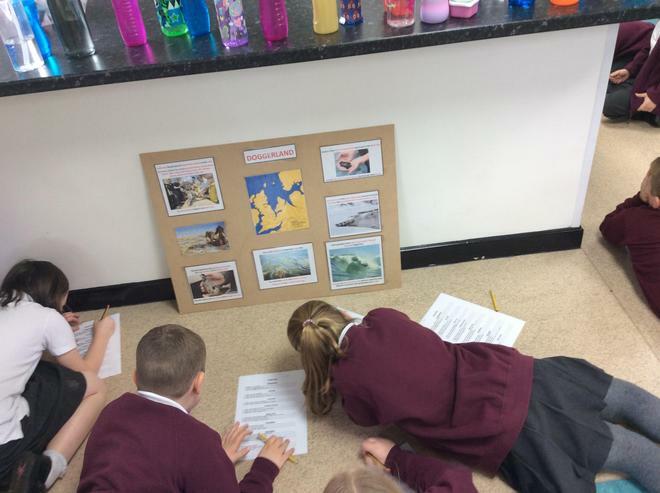 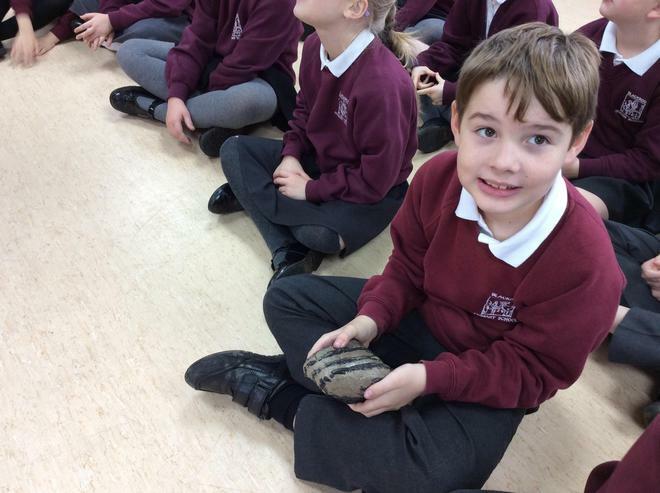 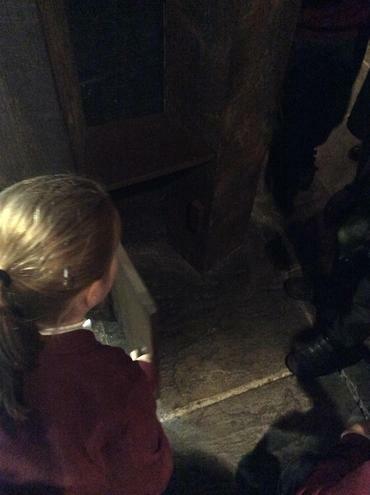 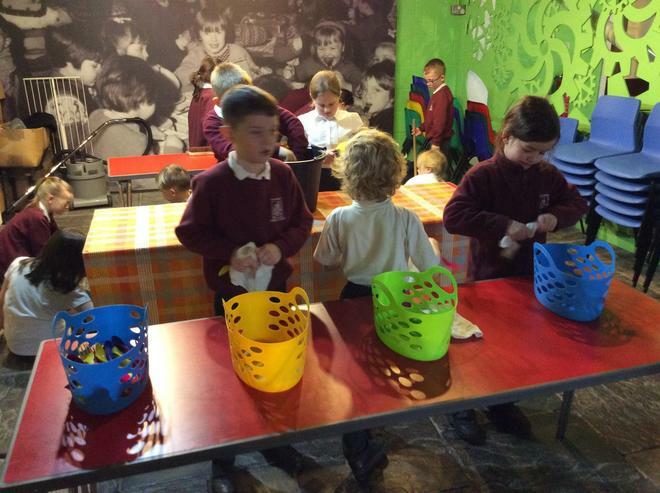 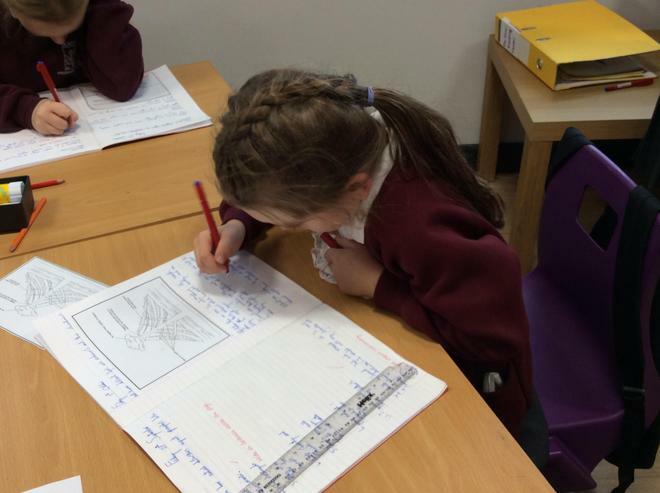 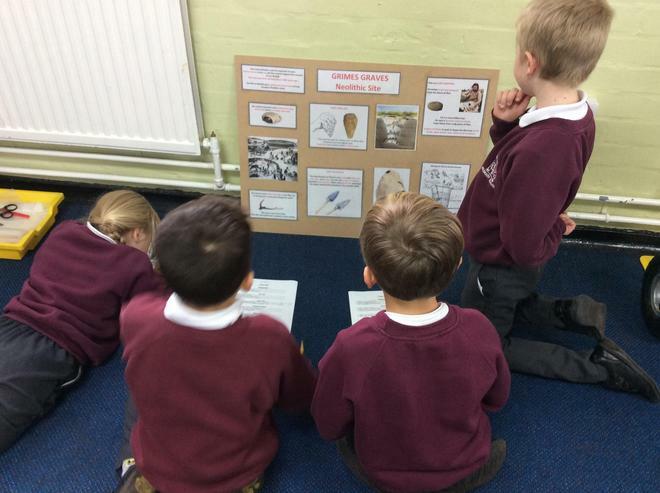 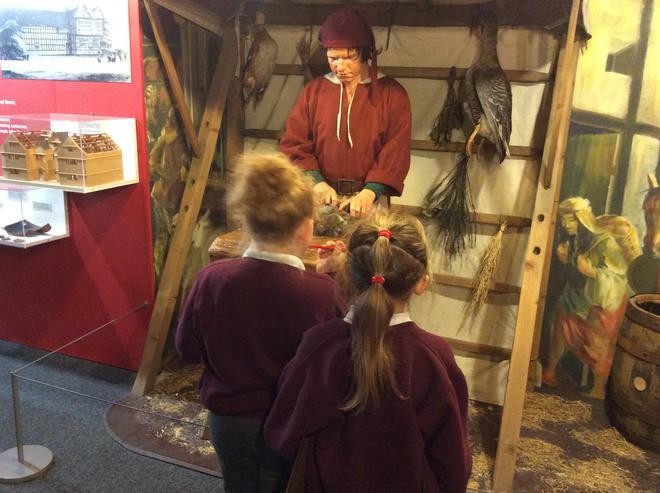 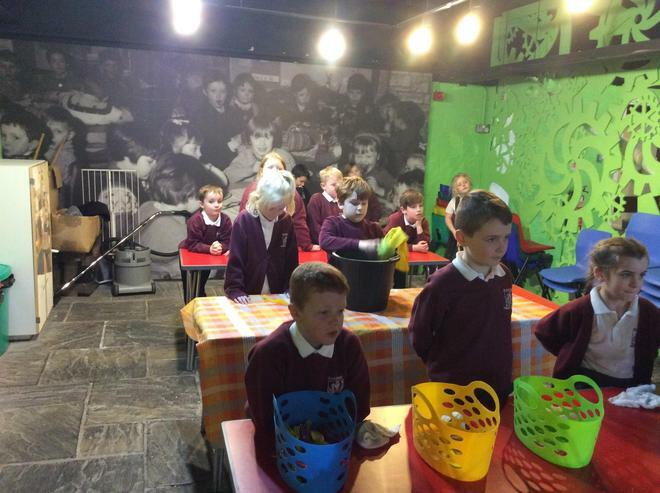 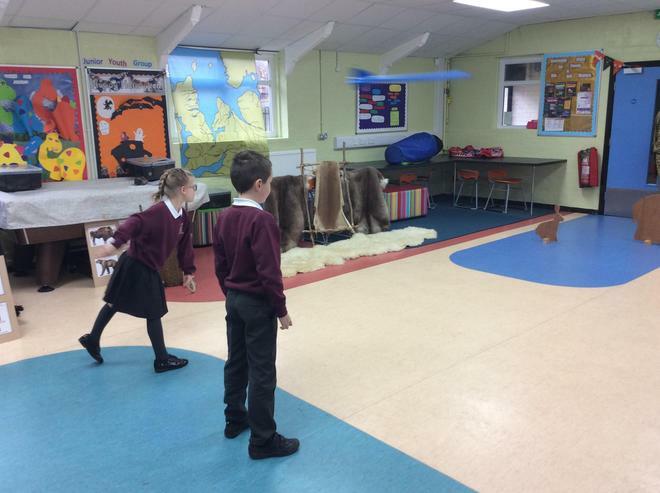 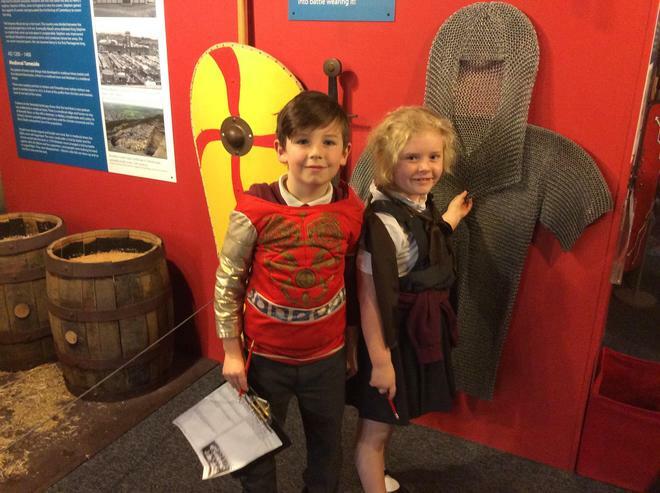 We looked at artefacts, completed a quiz, played games and learnt lots of new information. 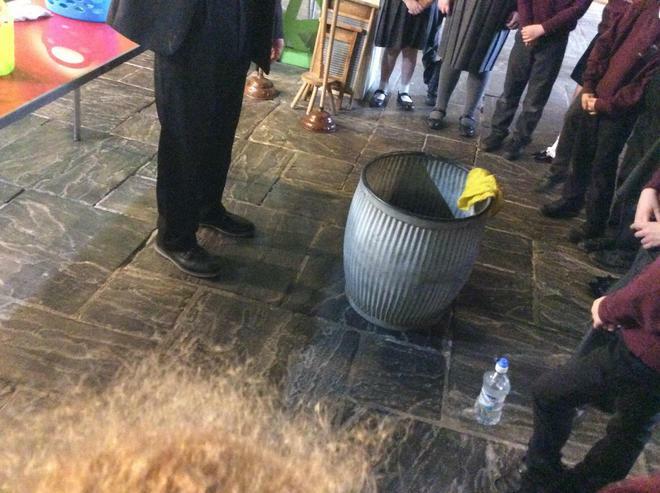 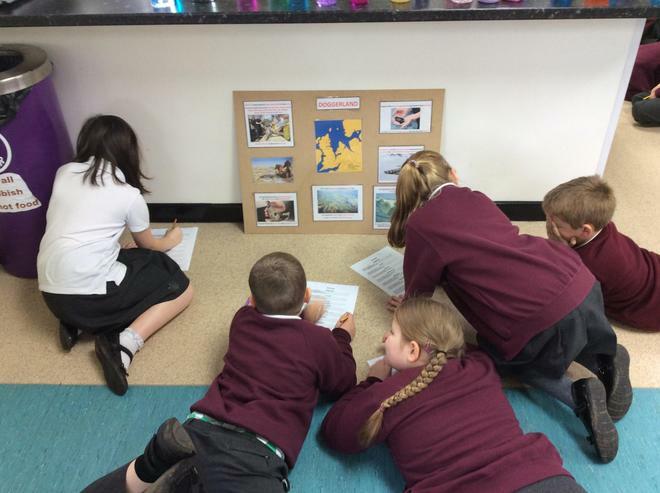 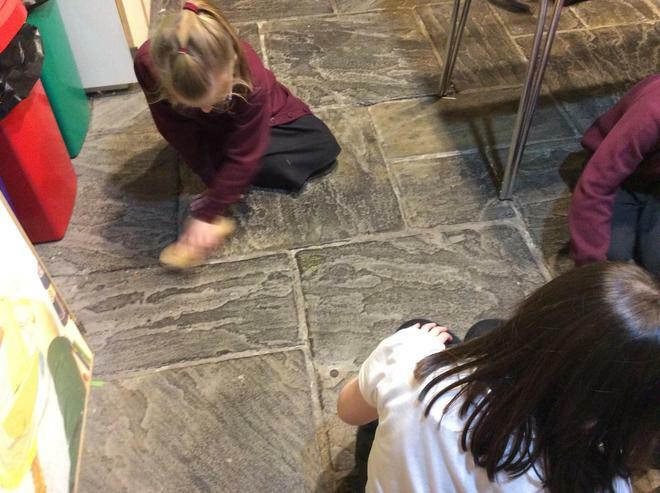 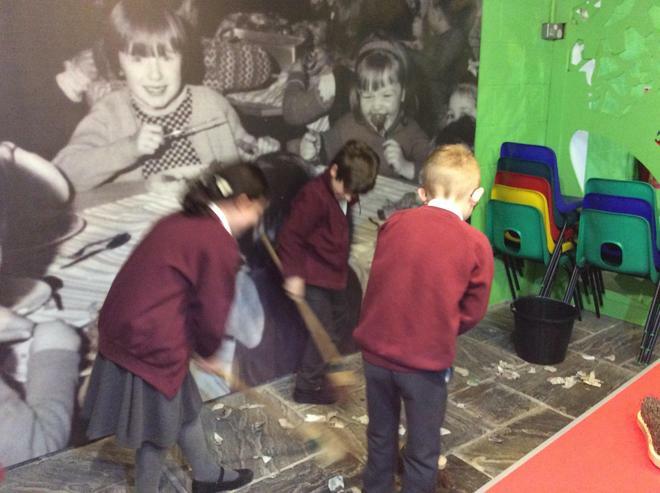 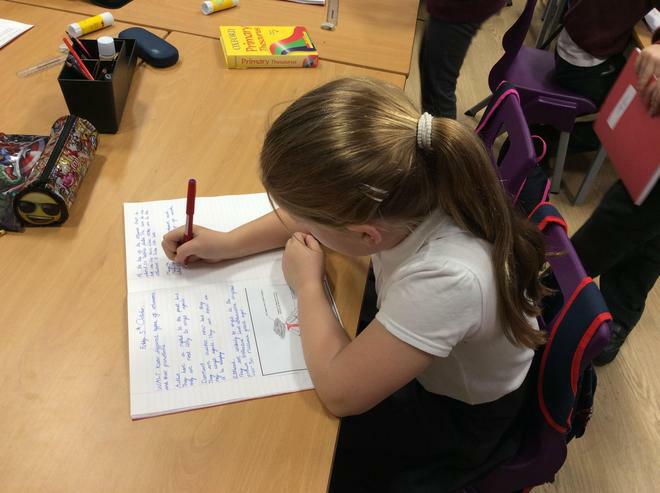 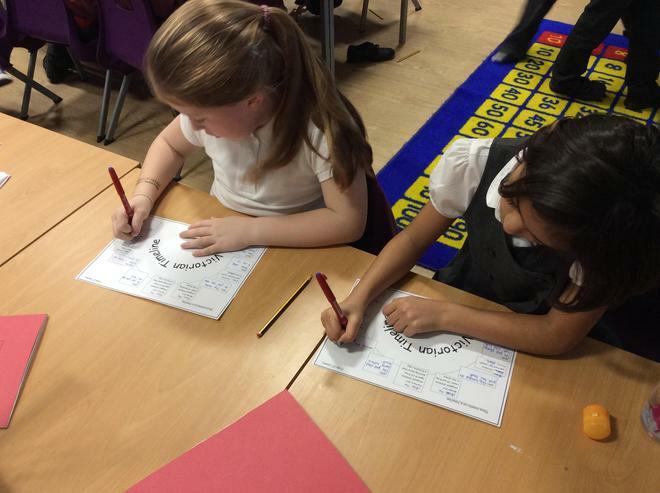 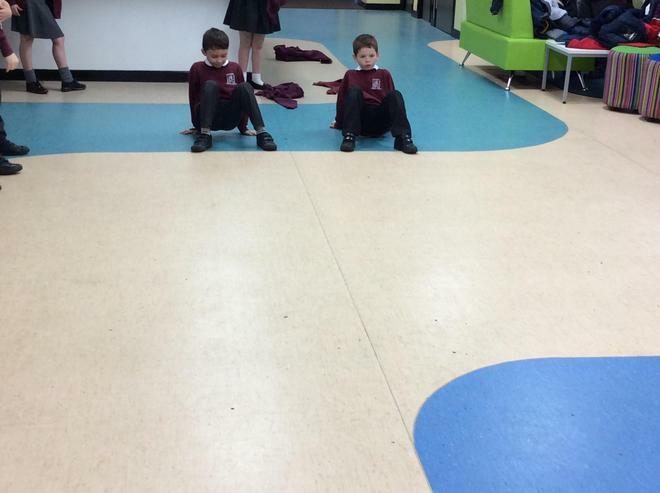 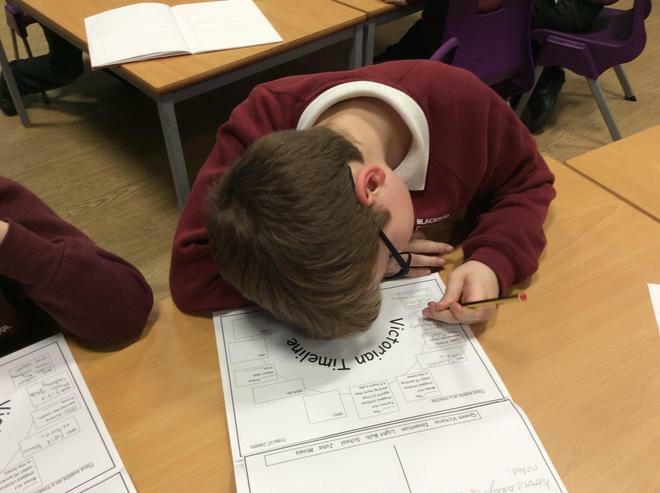 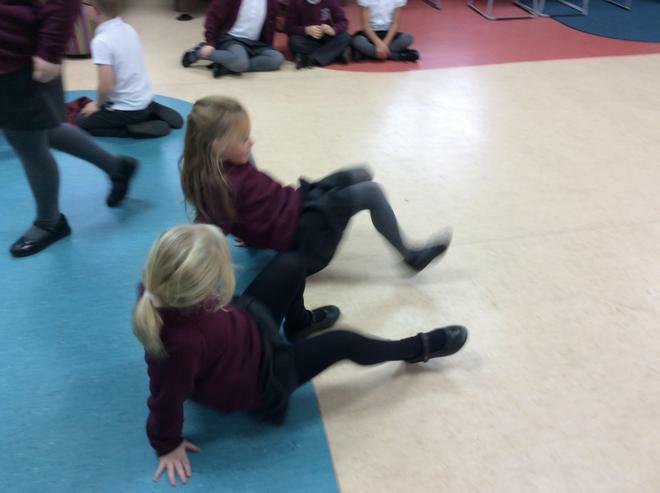 In challenge curriculum we are looking at natural disasters and the affects they have on peoples lives. 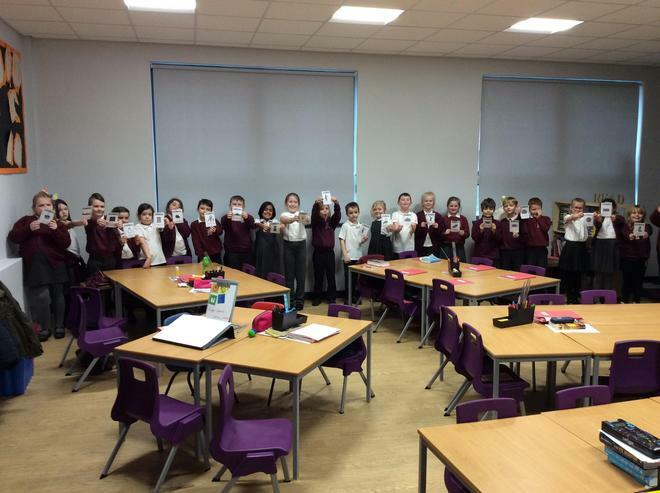 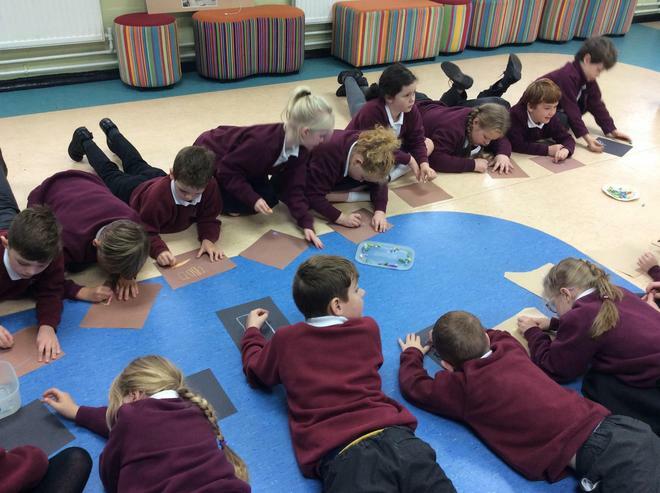 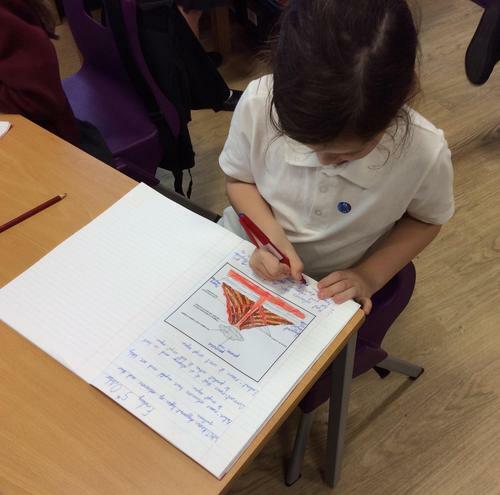 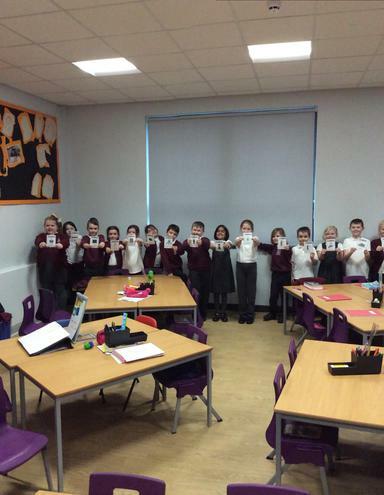 We are focusing on volcanoes, earthquakes and tsunamis and looking at how they are formed.